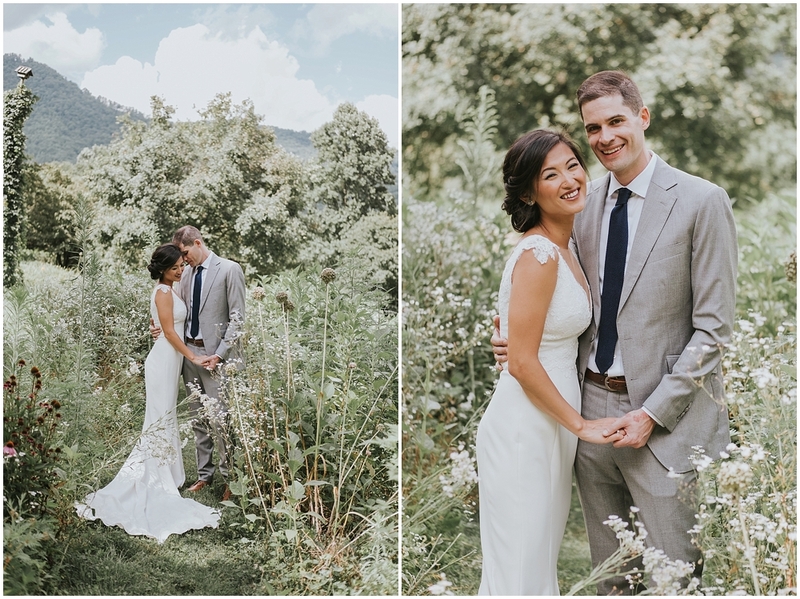 Merrybelle and Patrick are two of the biggest sweethearts! 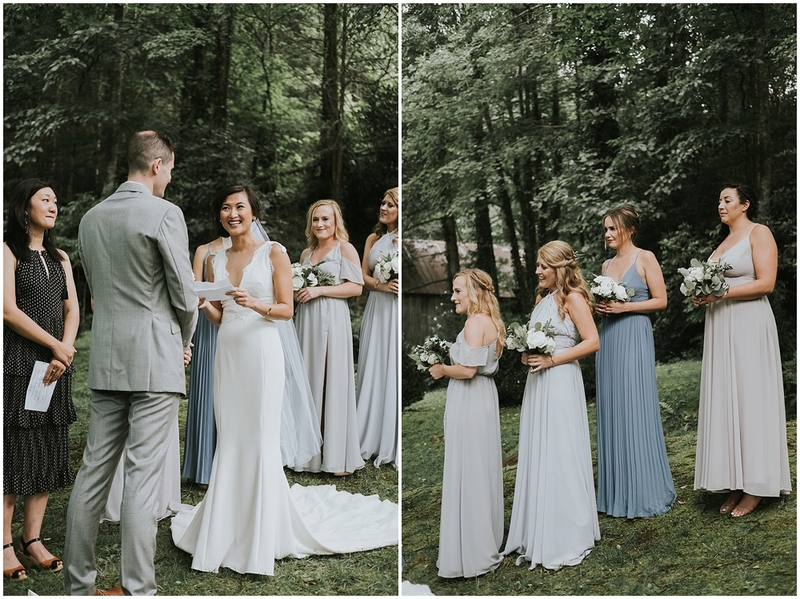 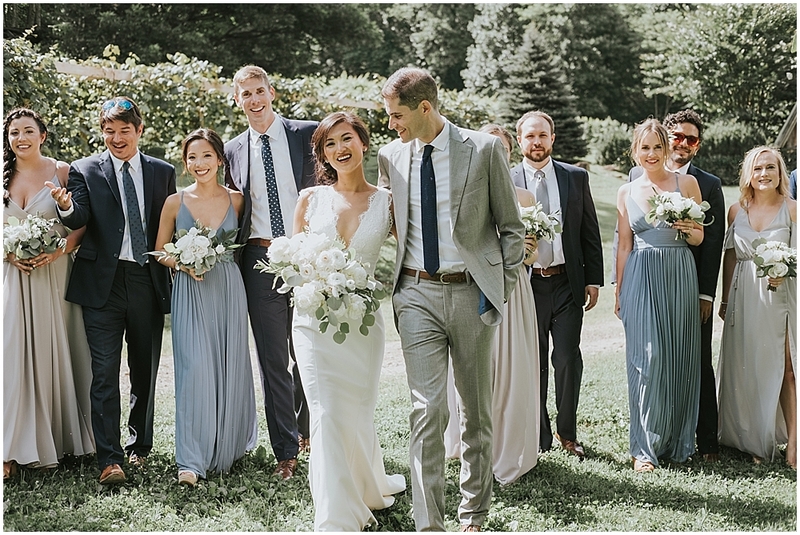 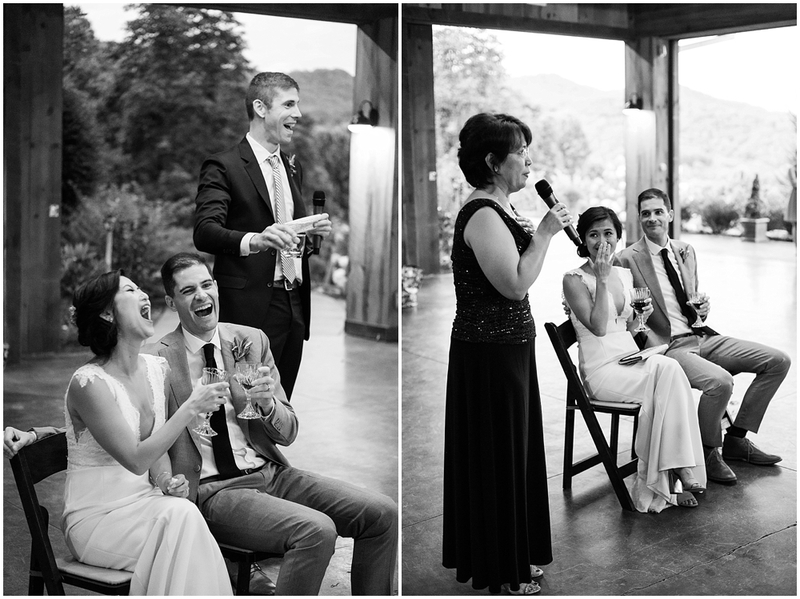 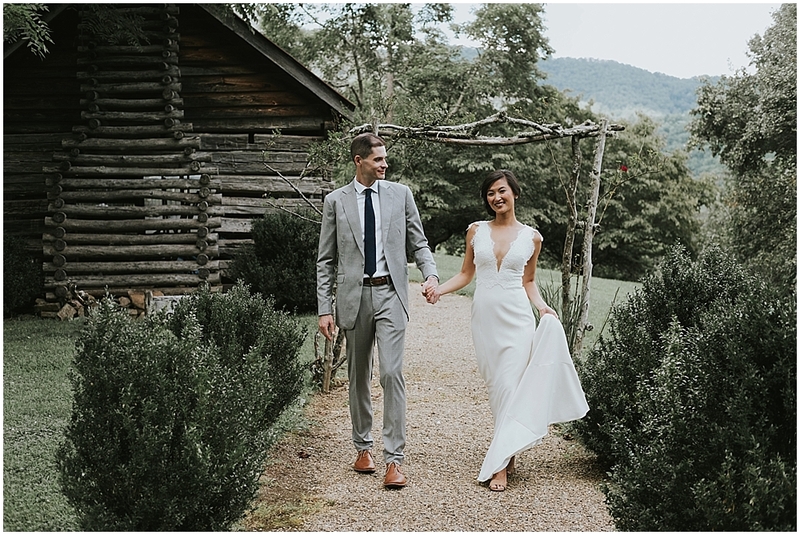 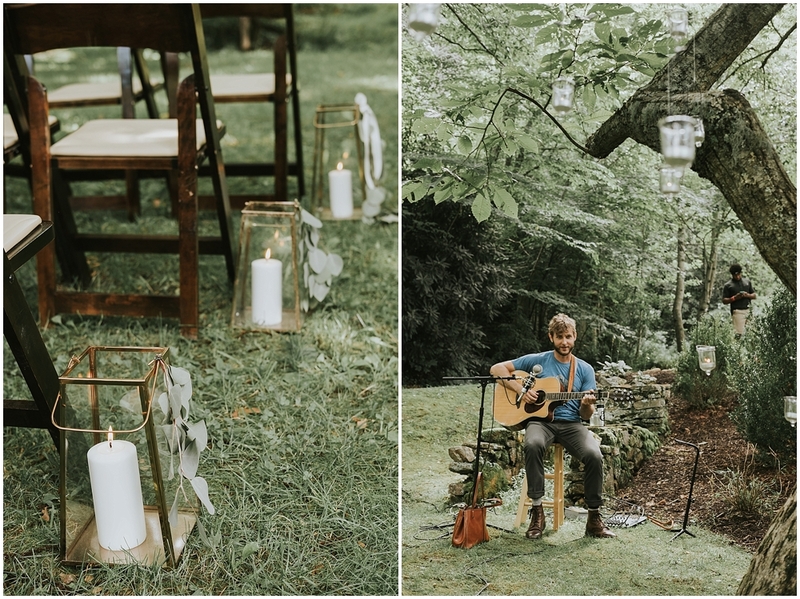 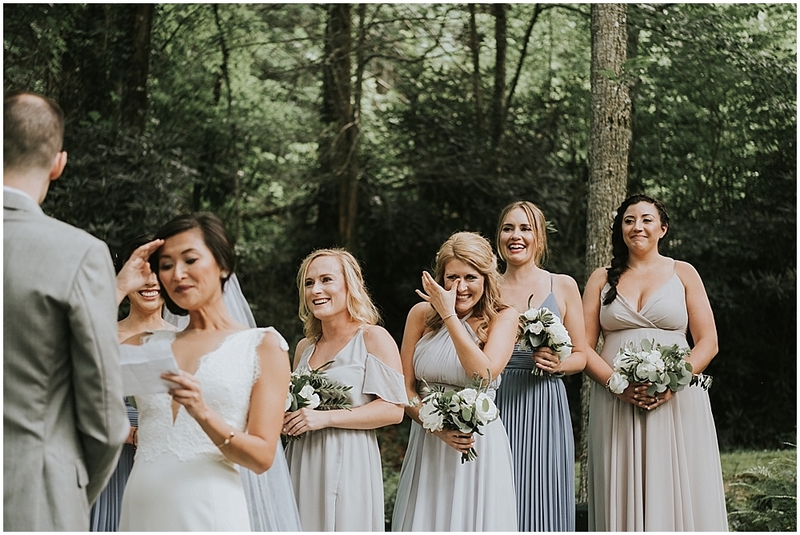 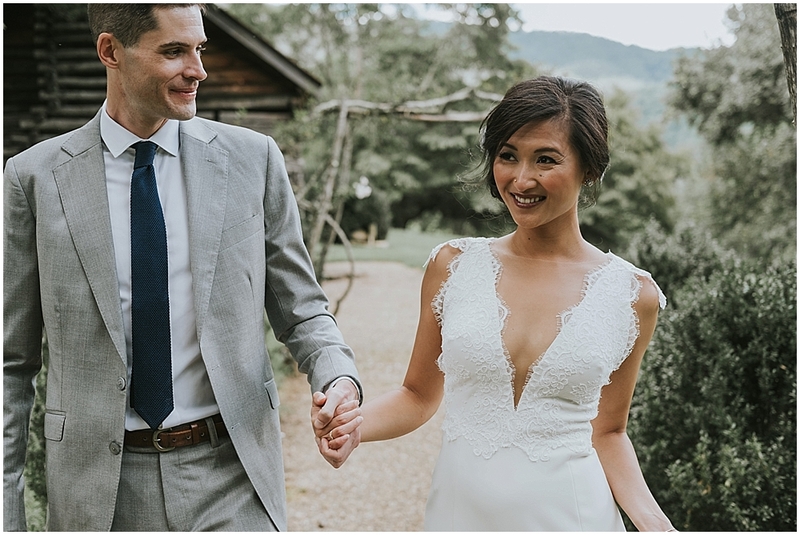 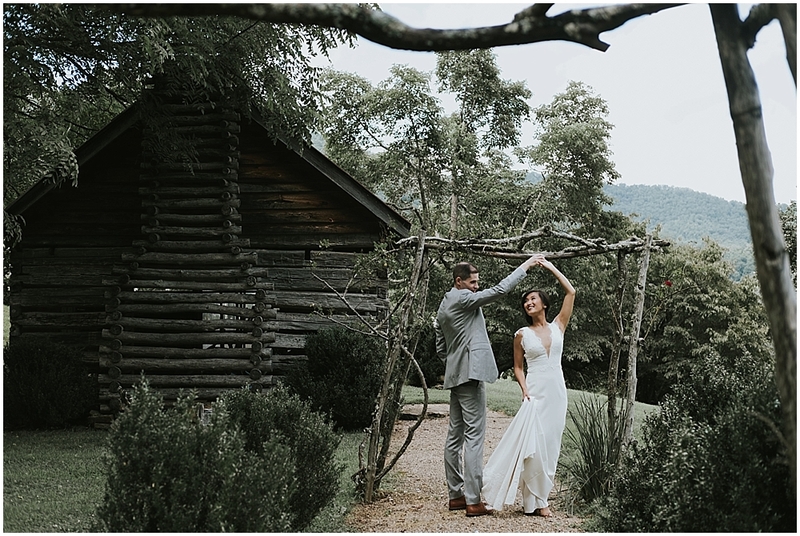 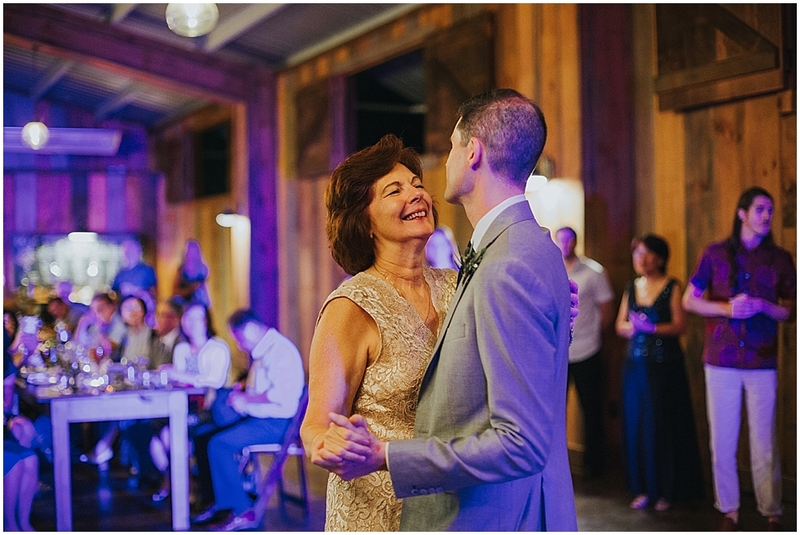 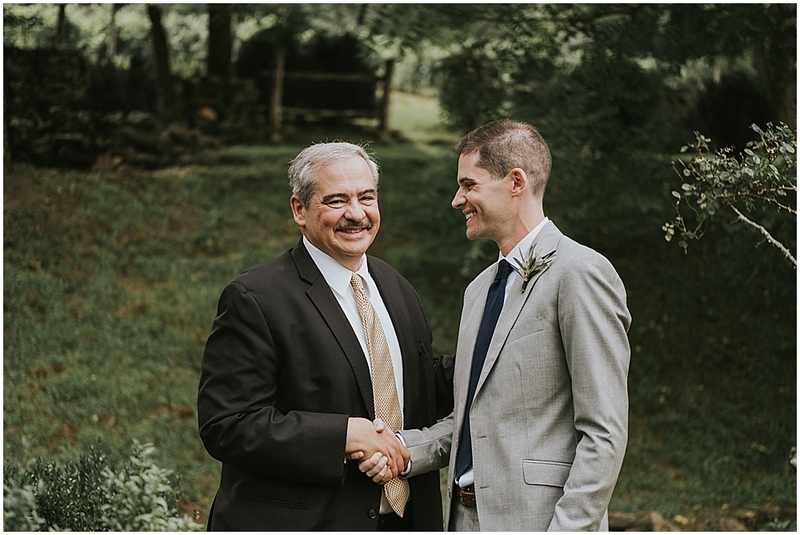 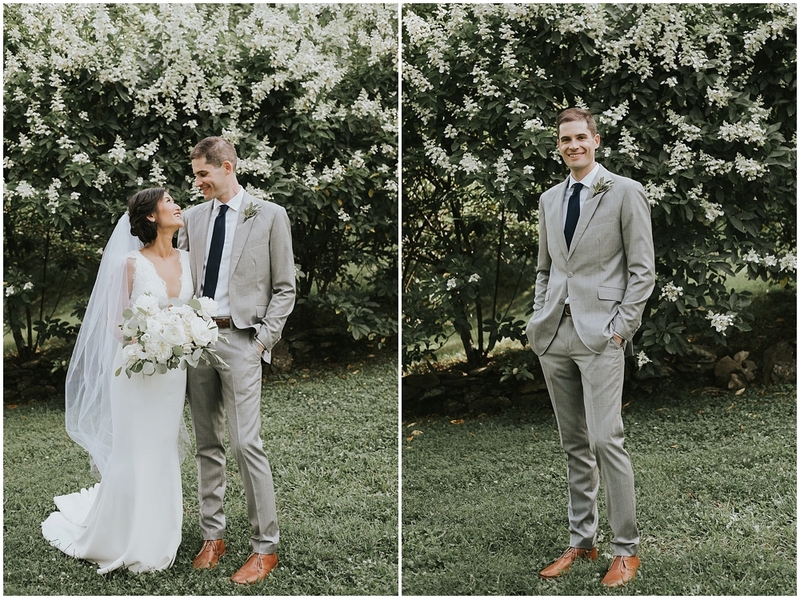 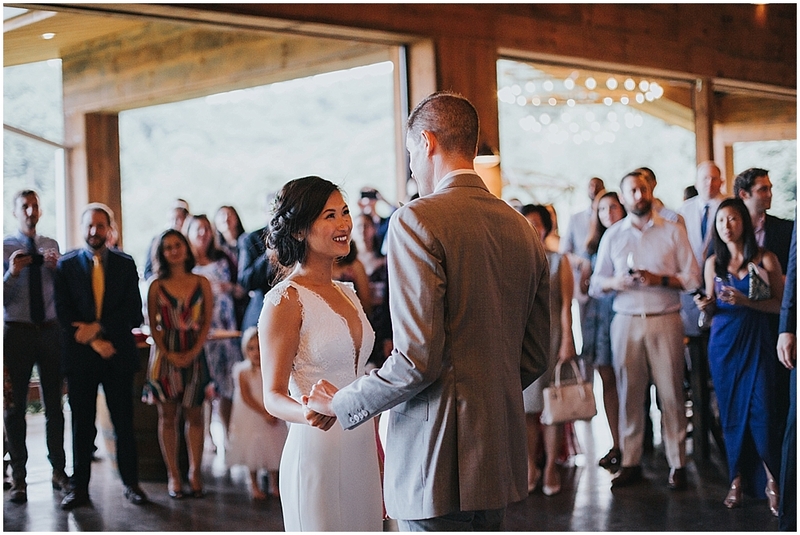 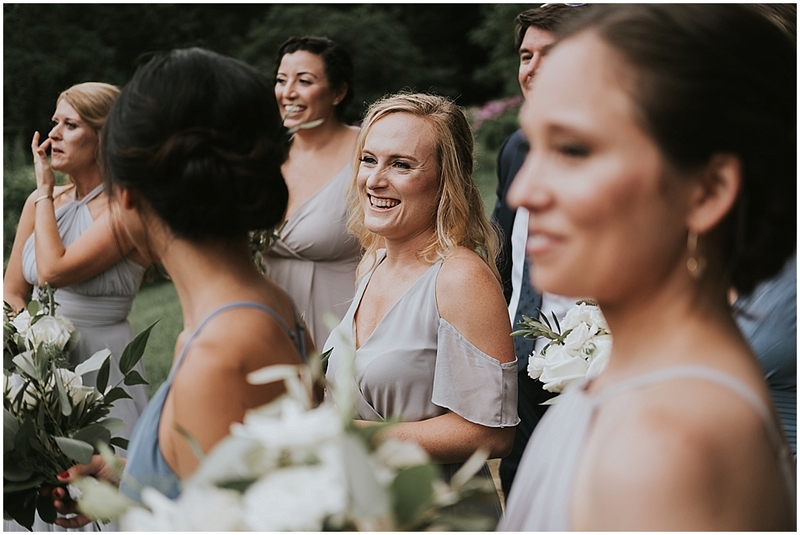 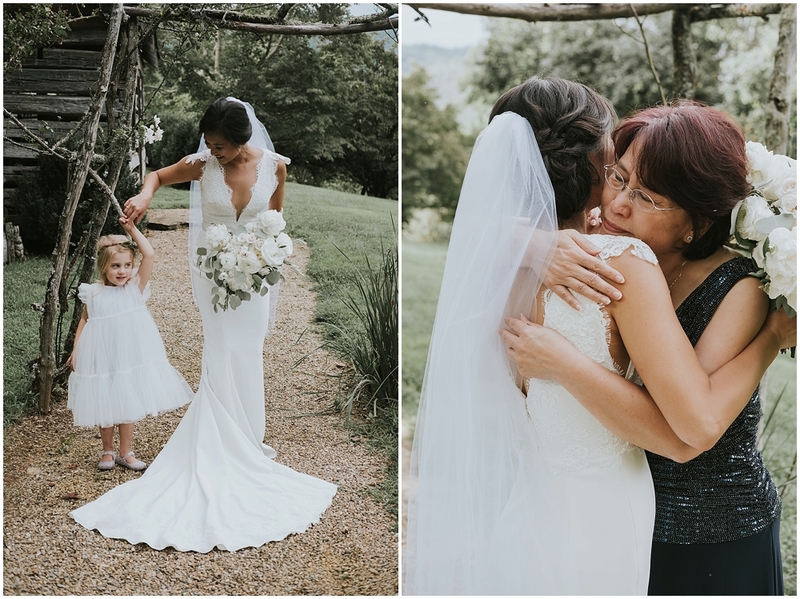 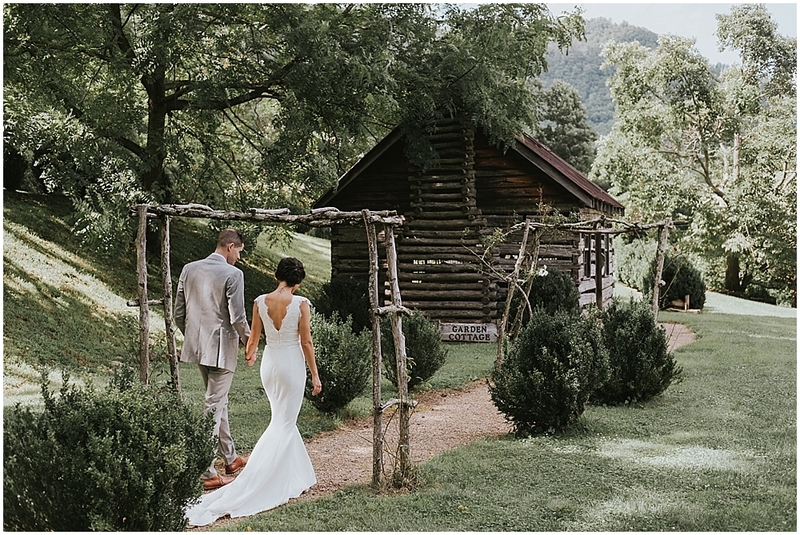 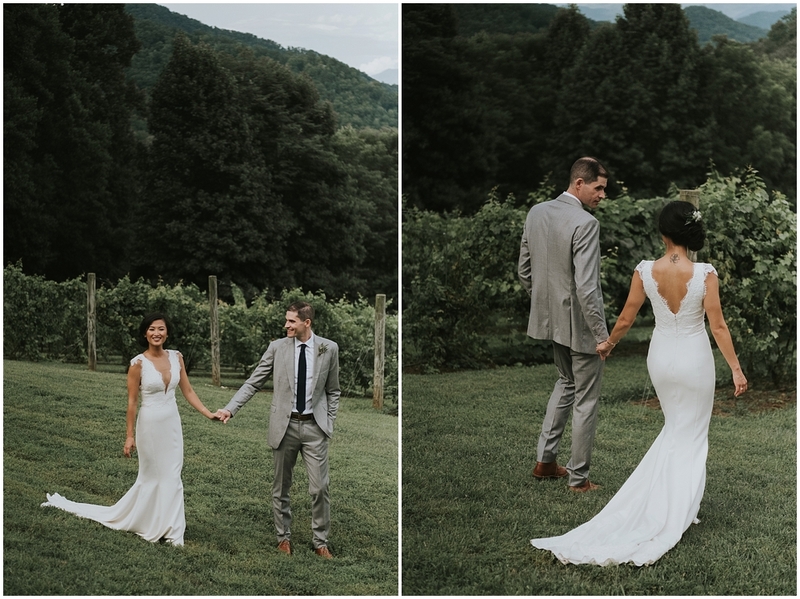 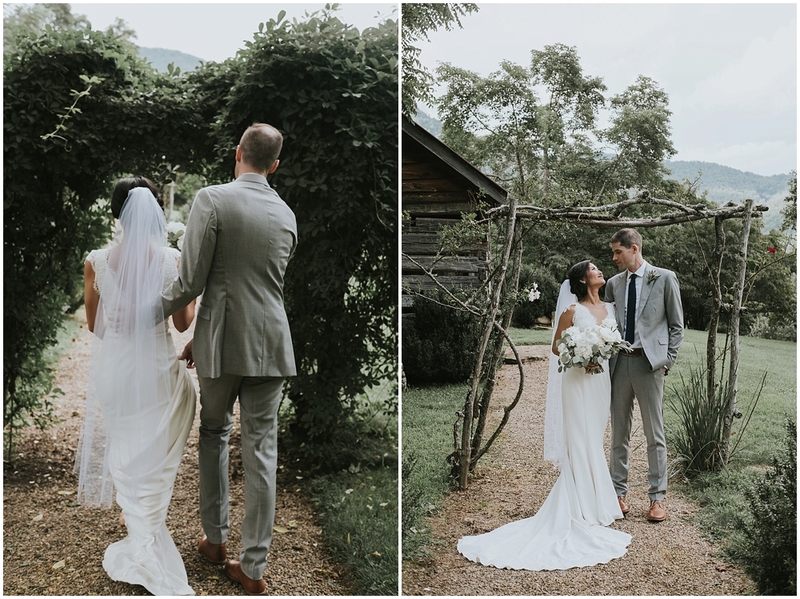 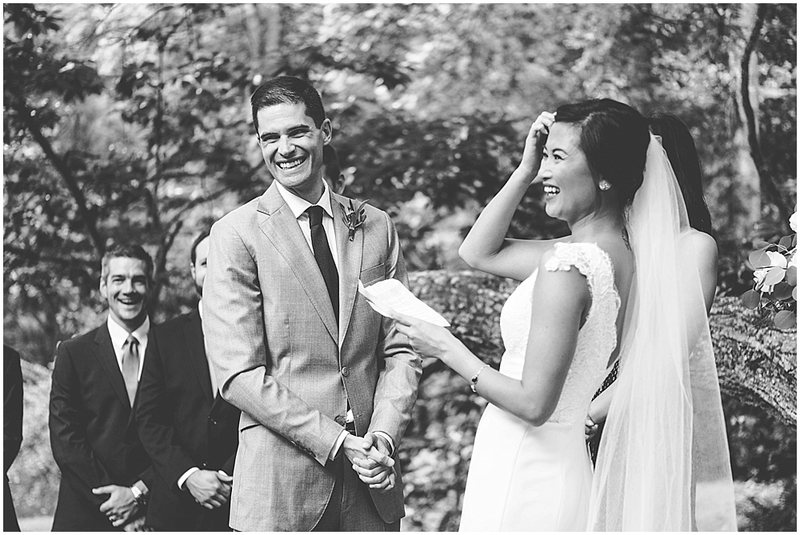 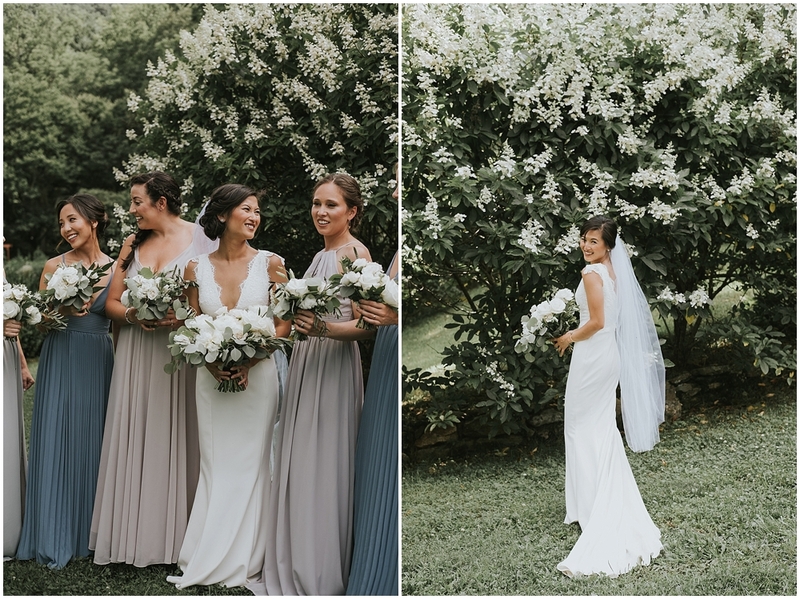 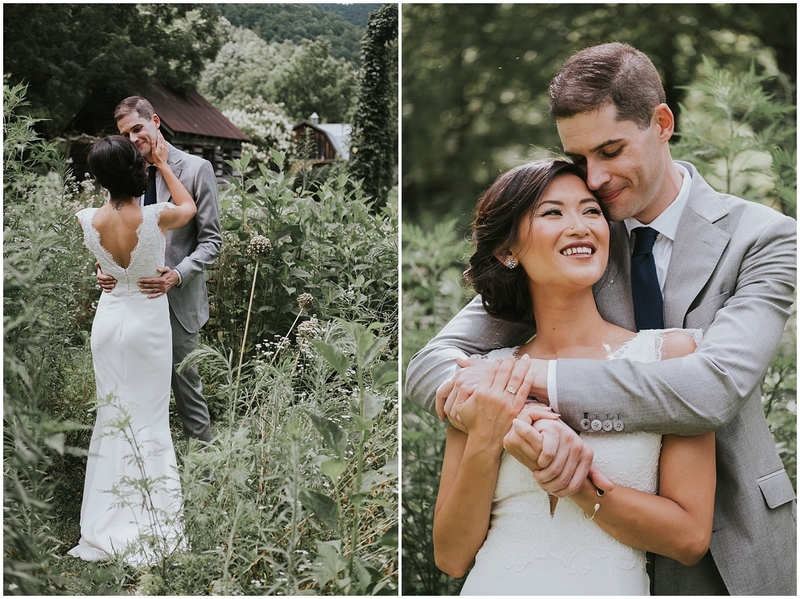 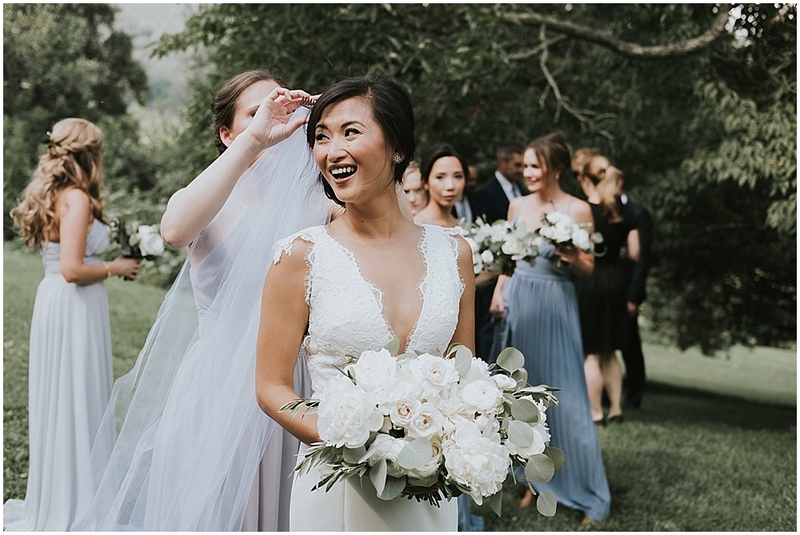 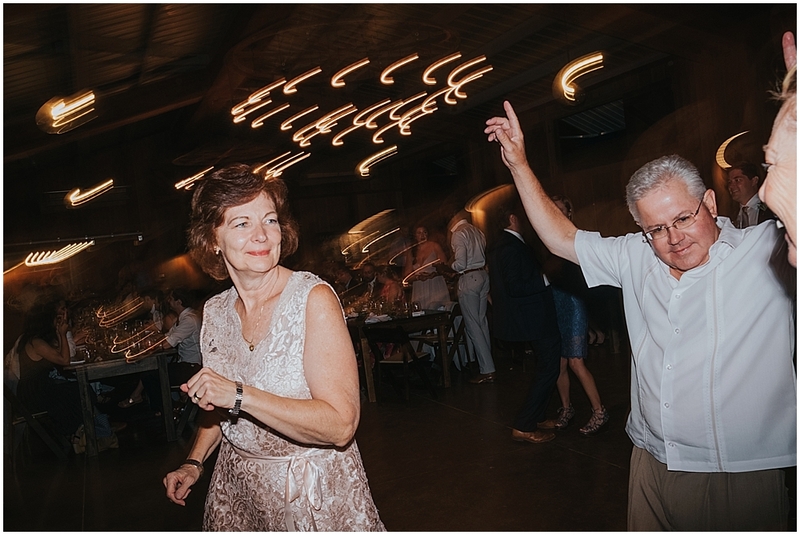 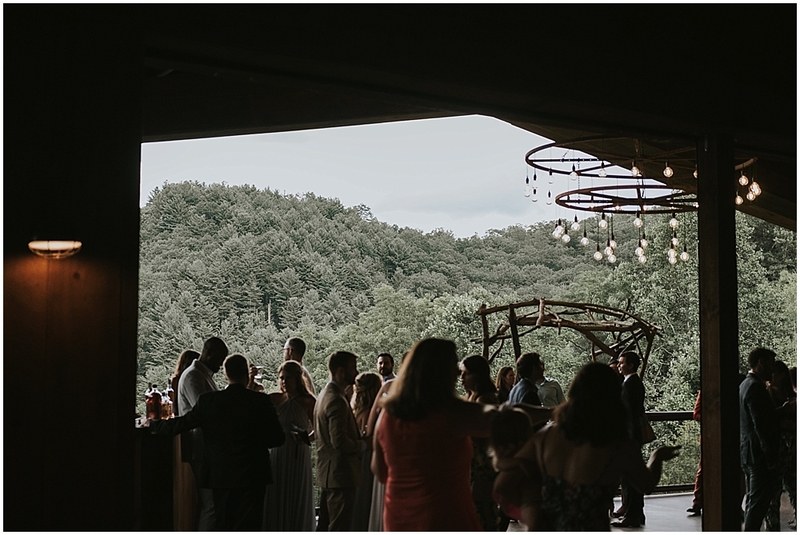 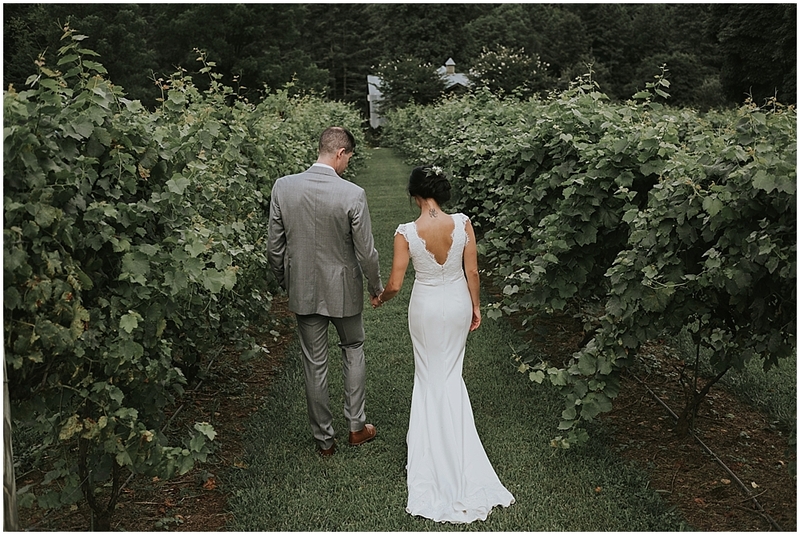 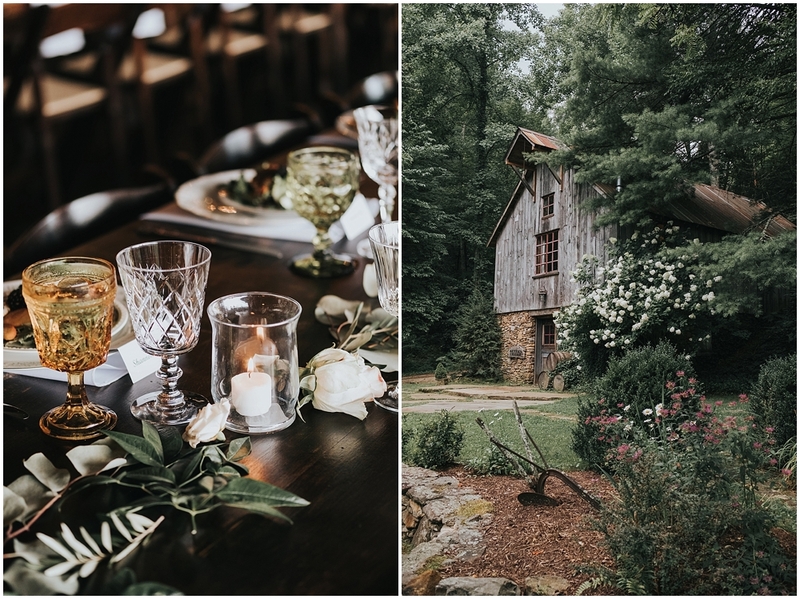 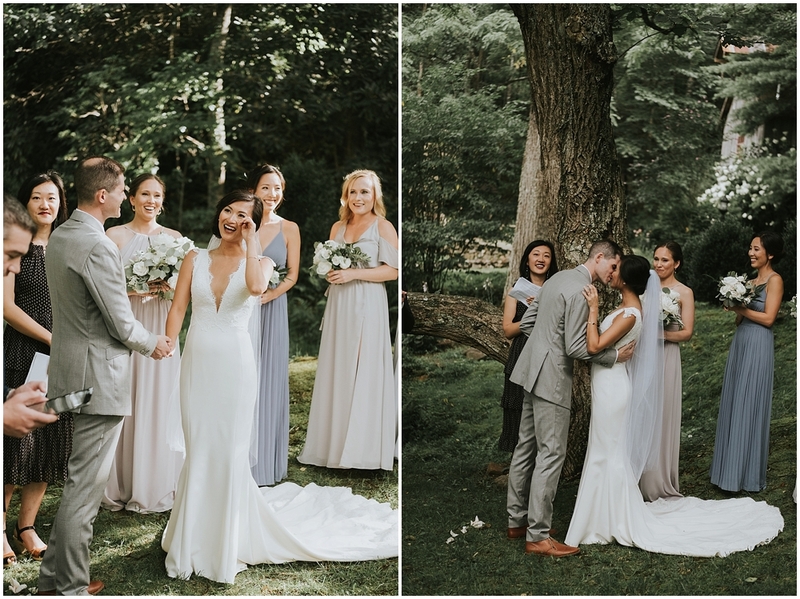 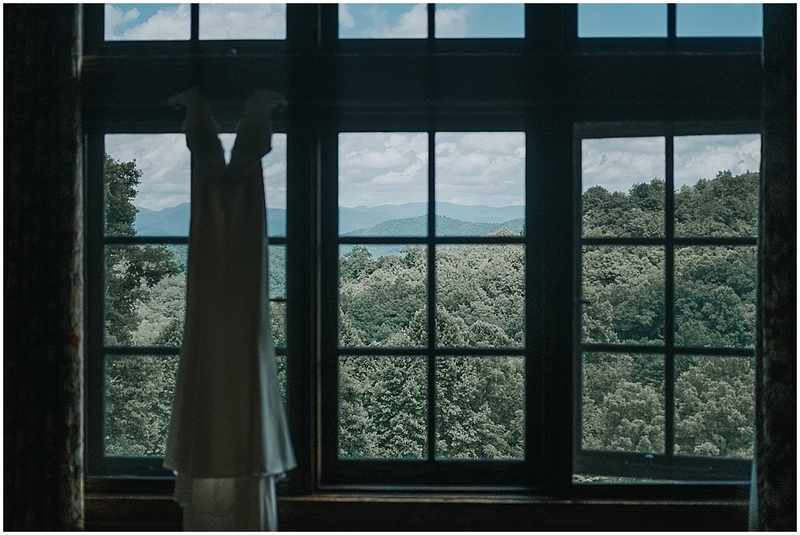 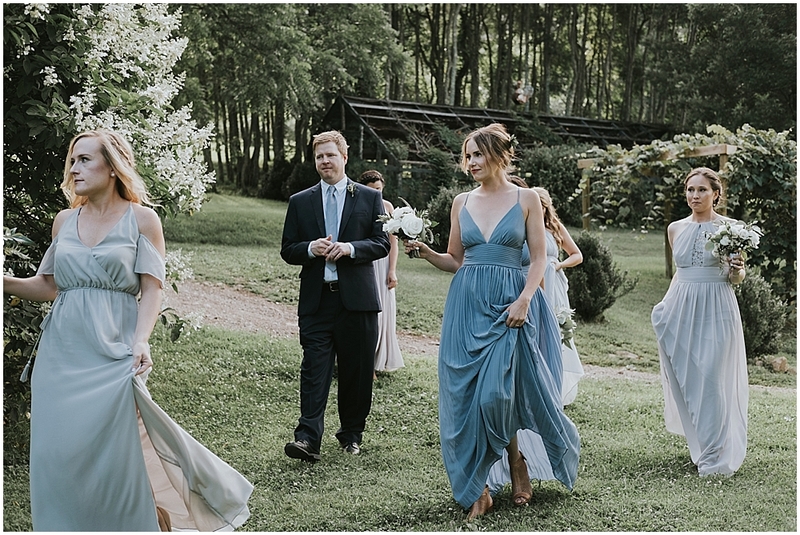 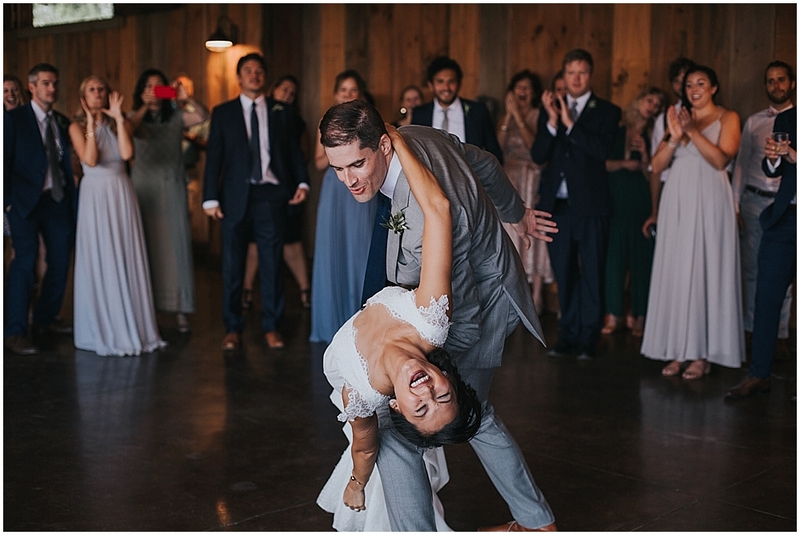 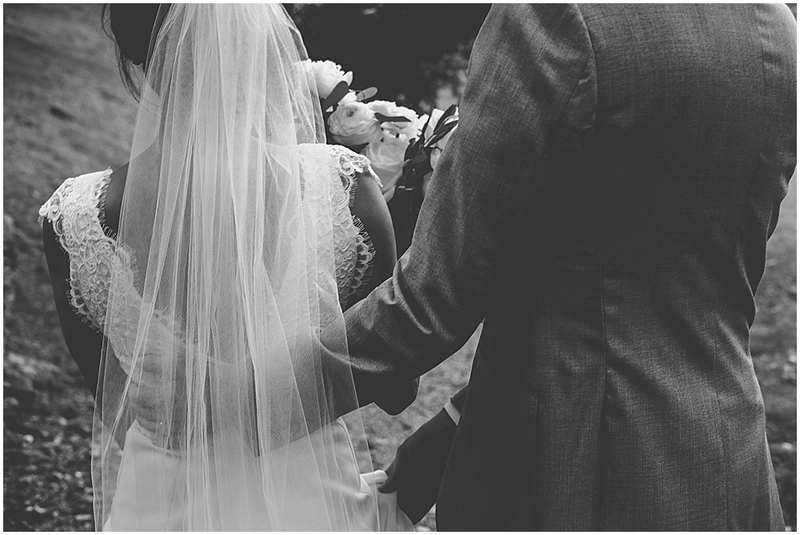 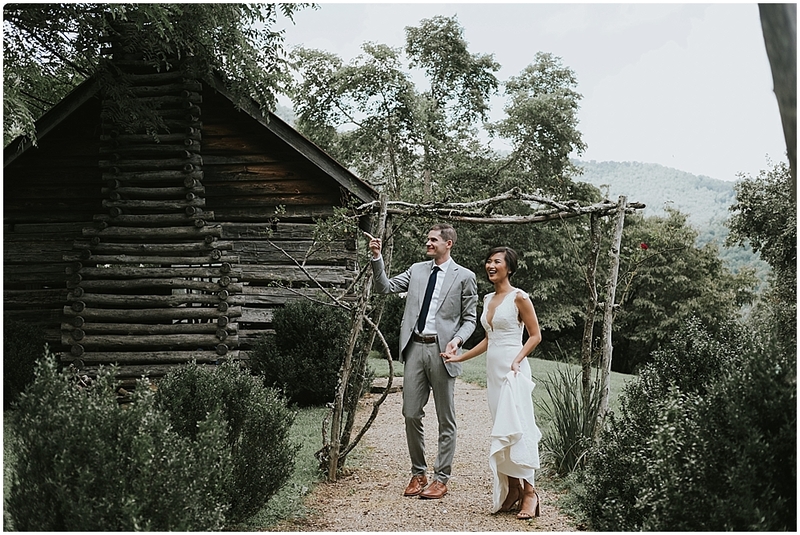 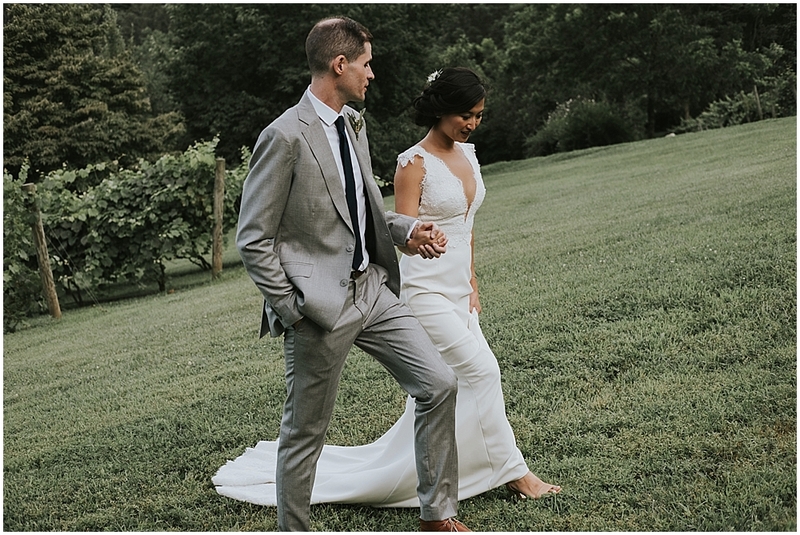 These two held their gorgeous wedding deep in the North Carolina mountains this summer at the Vineyards at Betty’s Creek. 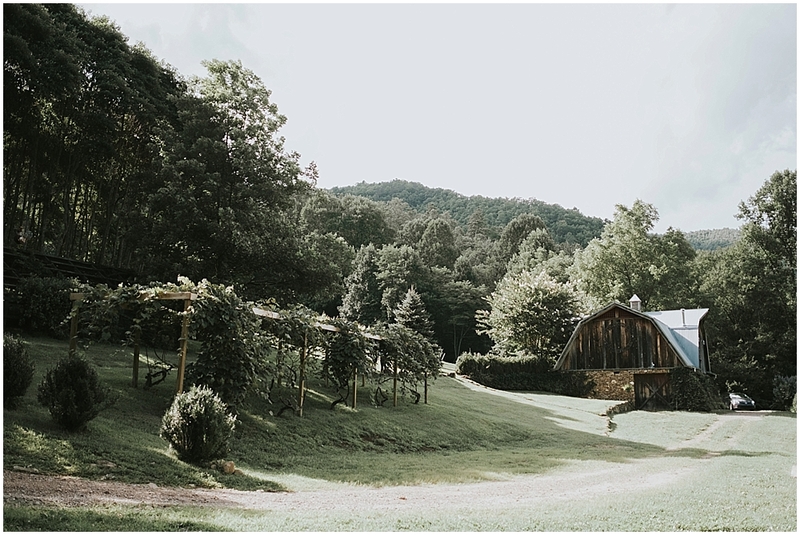 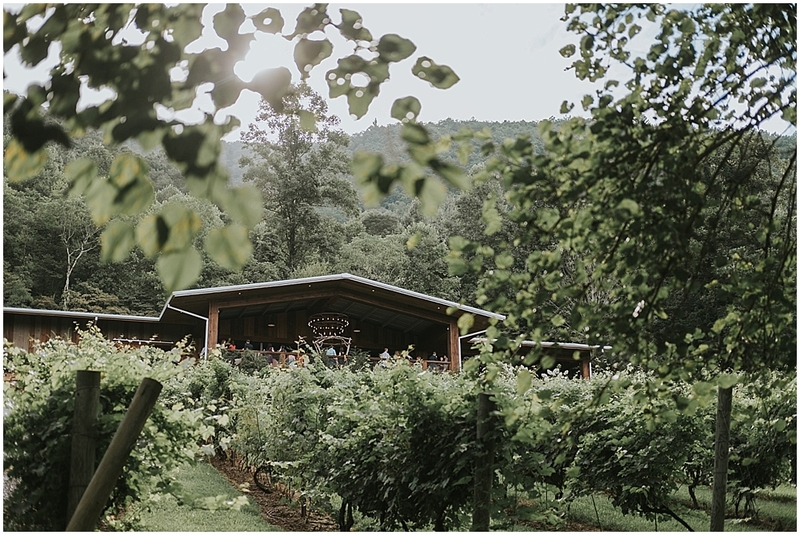 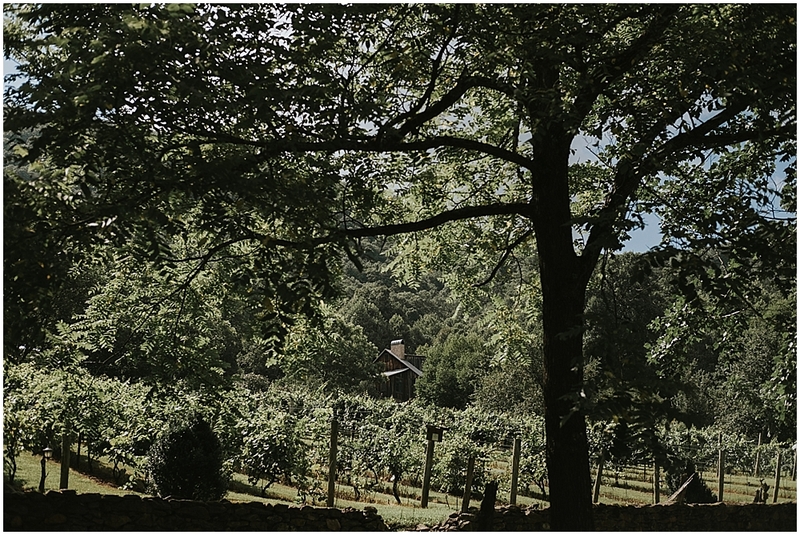 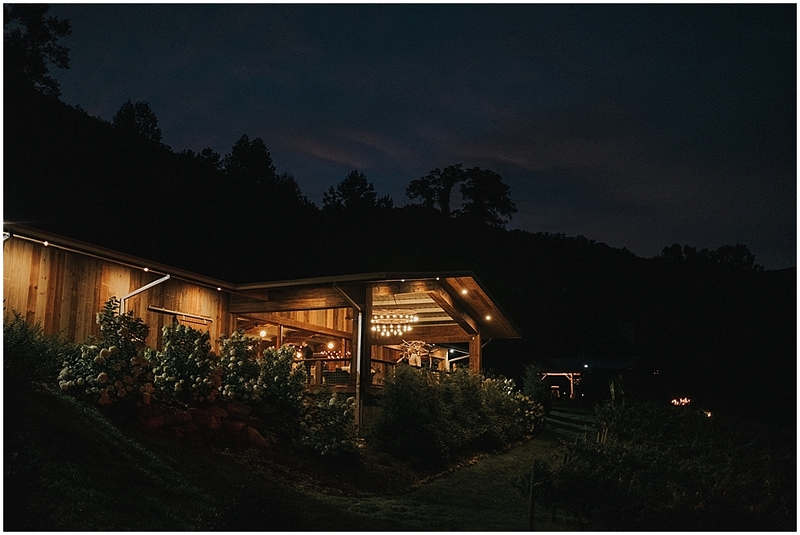 The Vineyards at Betty’s Creek is located in Sylva, situated between the Nantahala National Forest and Great Smoky Mountains National Park to the West of Asheville, NC. 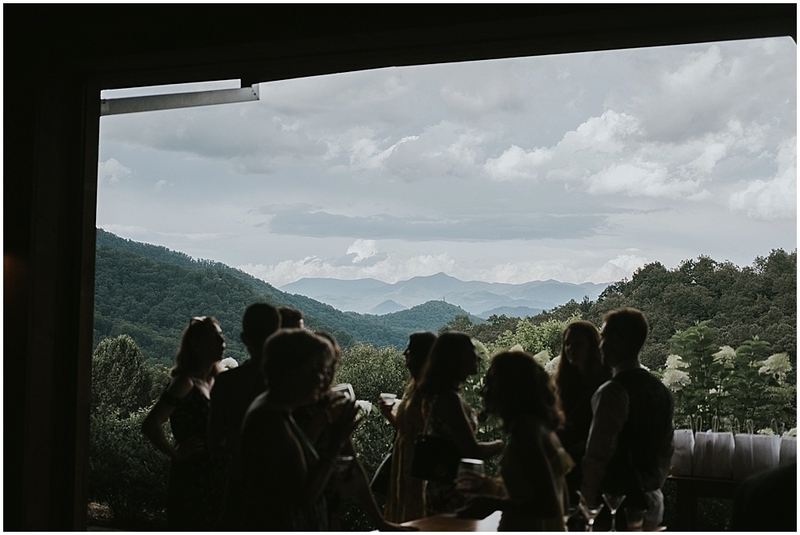 The scenery on the mountainside here is just incredible. 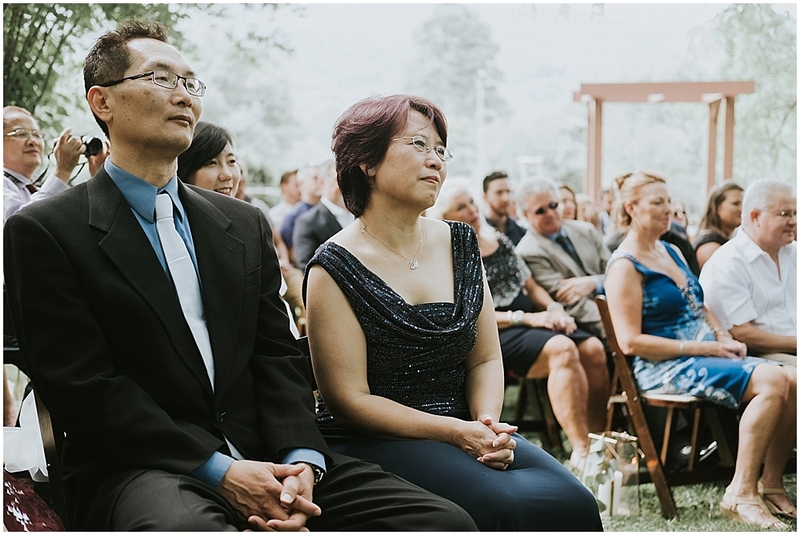 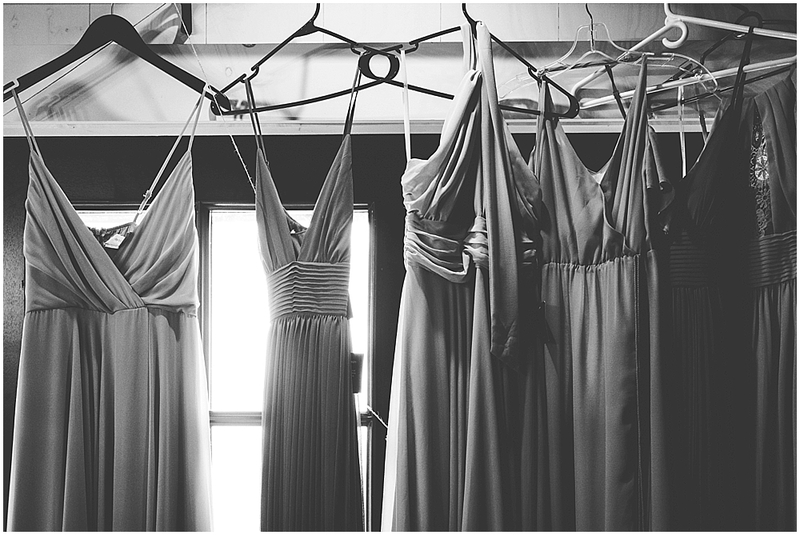 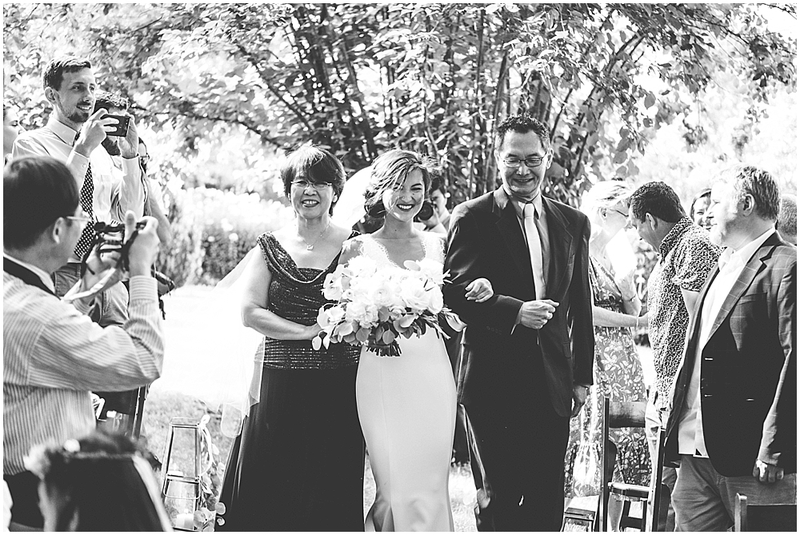 It’s so lucky that couples and their guests get to enjoy it ceremony through reception. 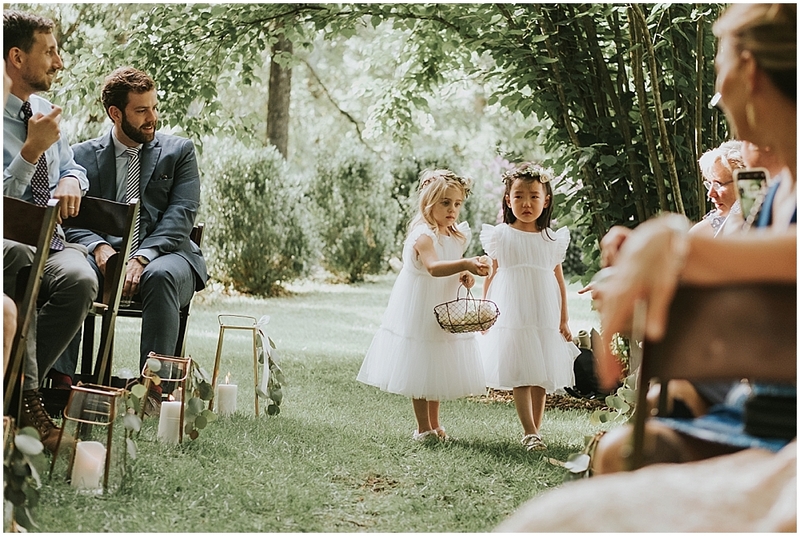 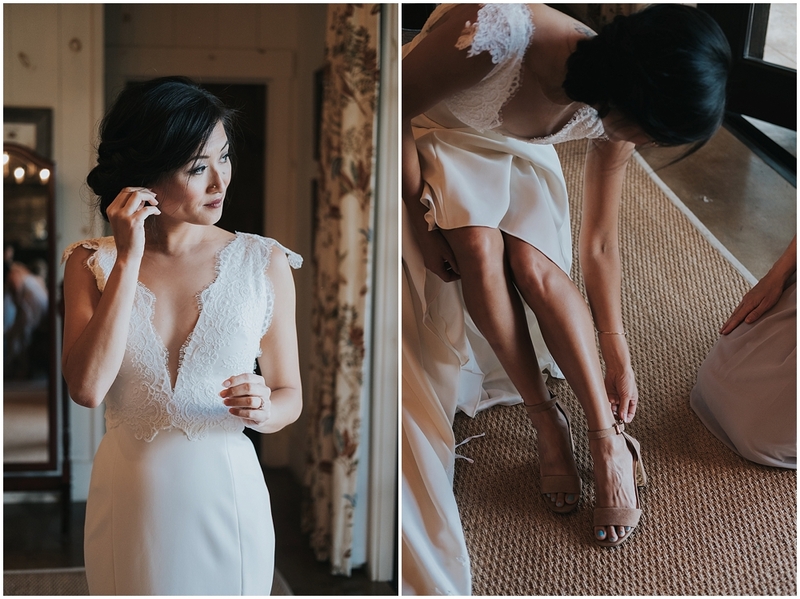 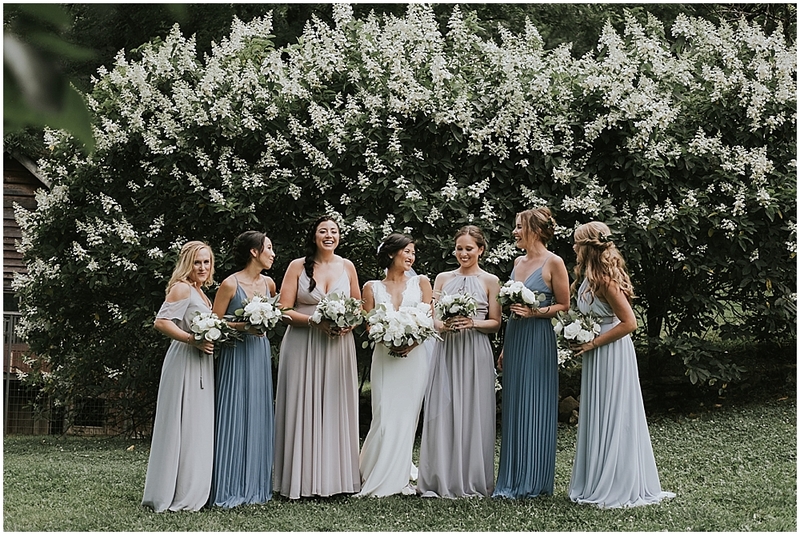 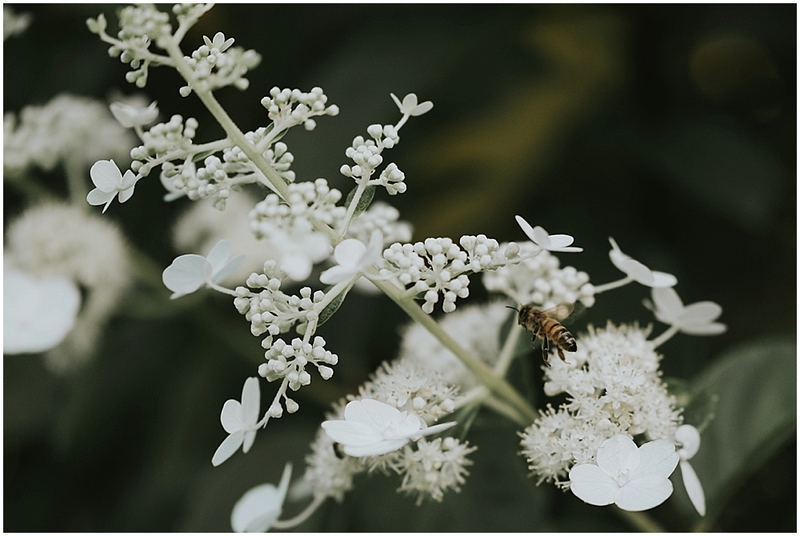 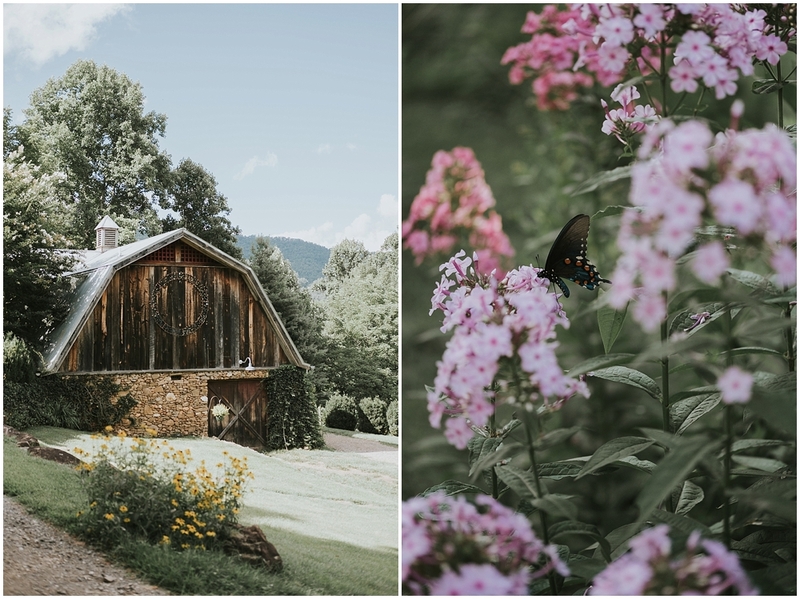 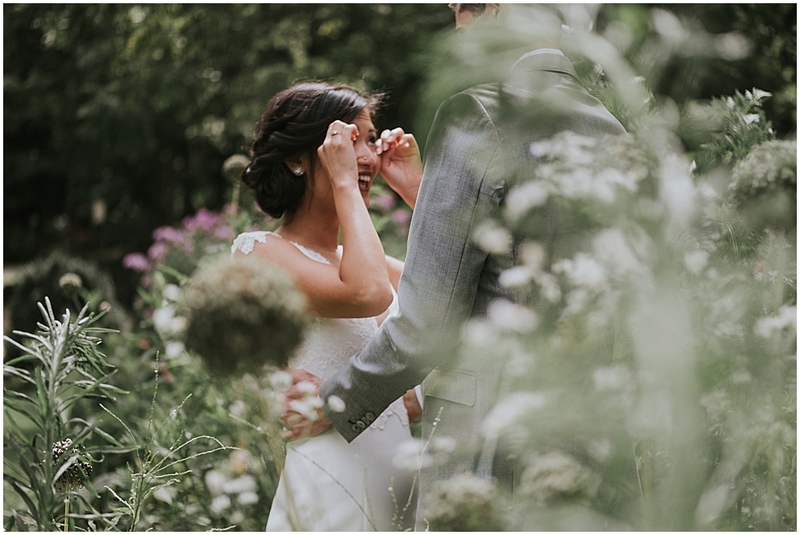 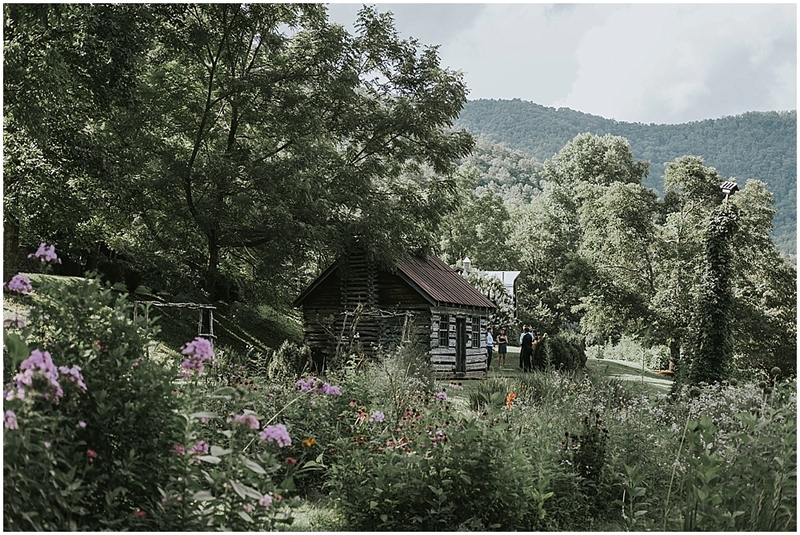 Merrybelle and Patrick started out their days getting ready in the lovely barn and cabin on the property before meeting up in the flower field for their first look. 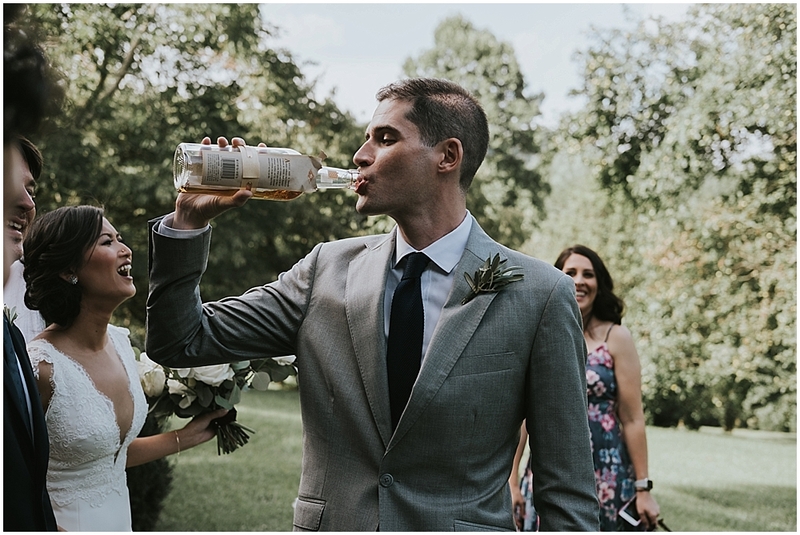 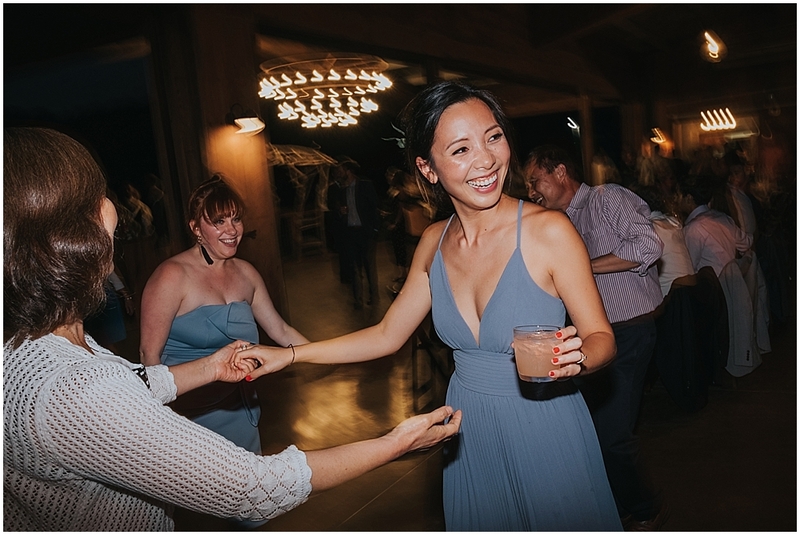 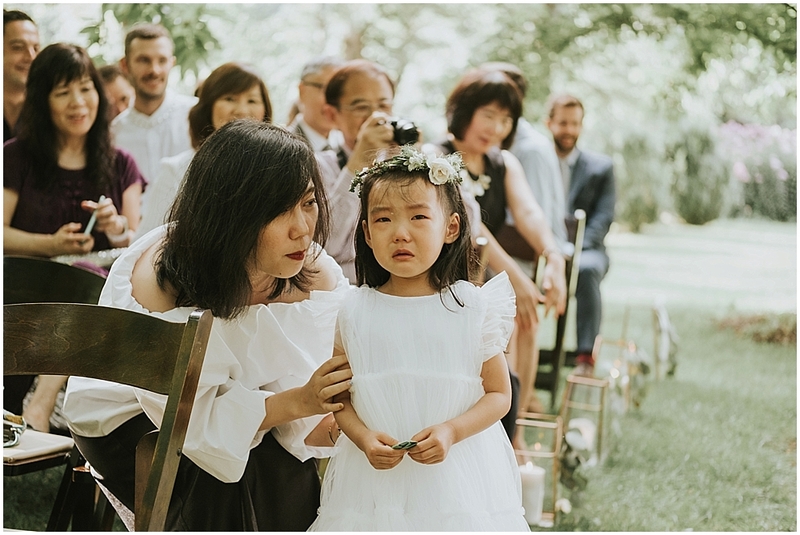 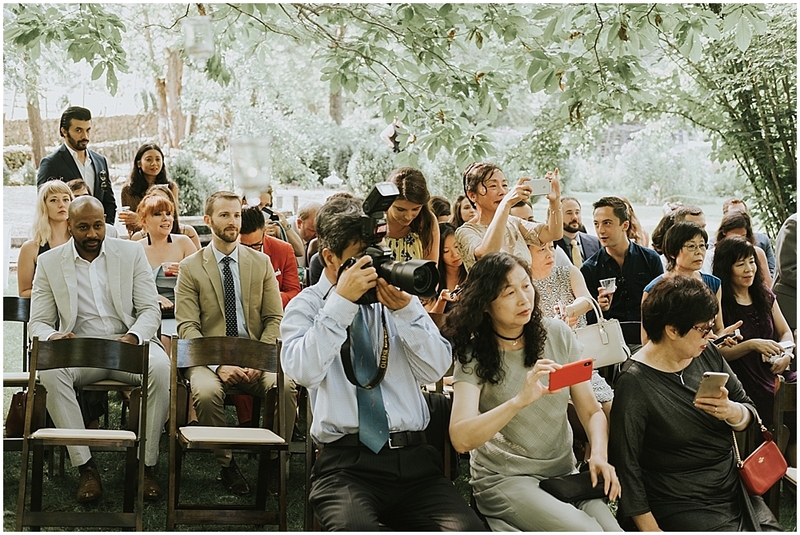 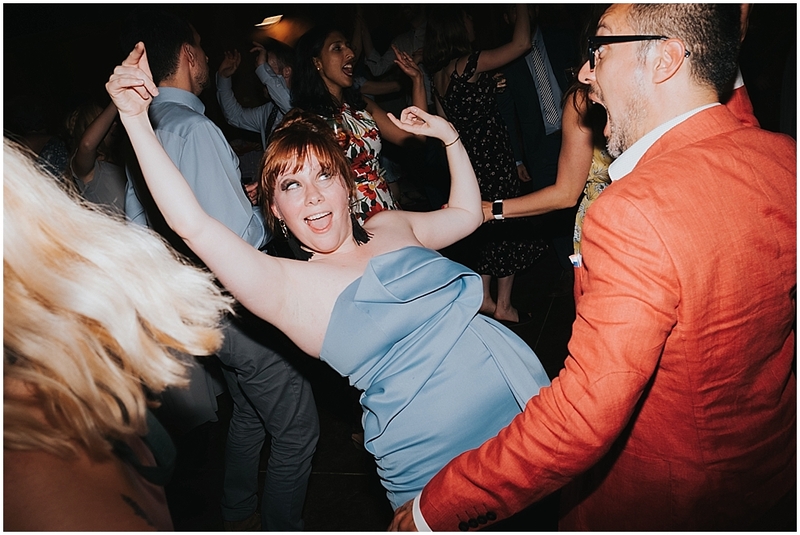 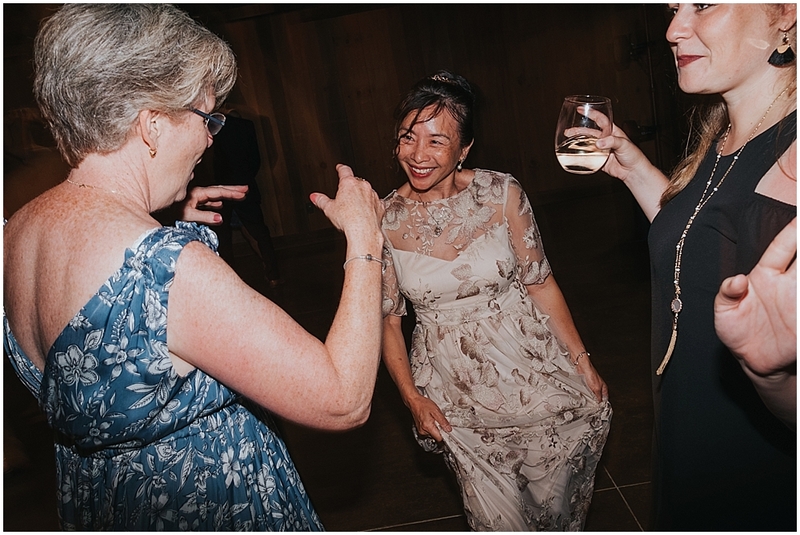 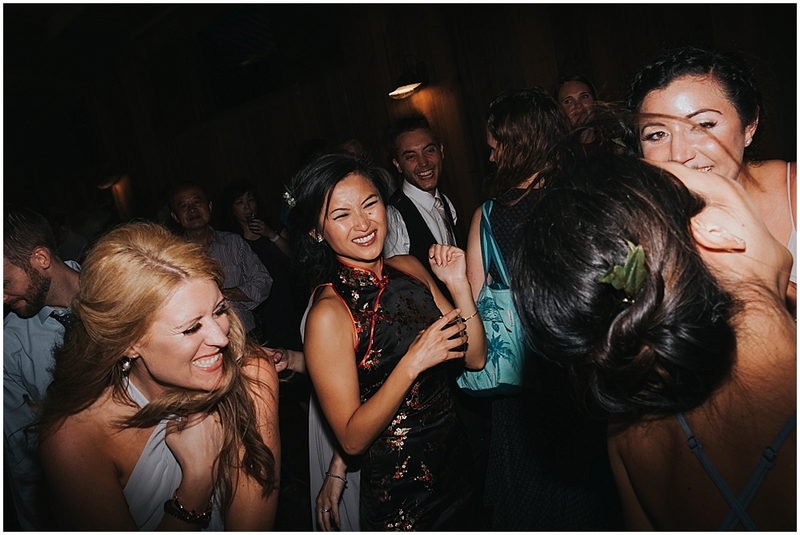 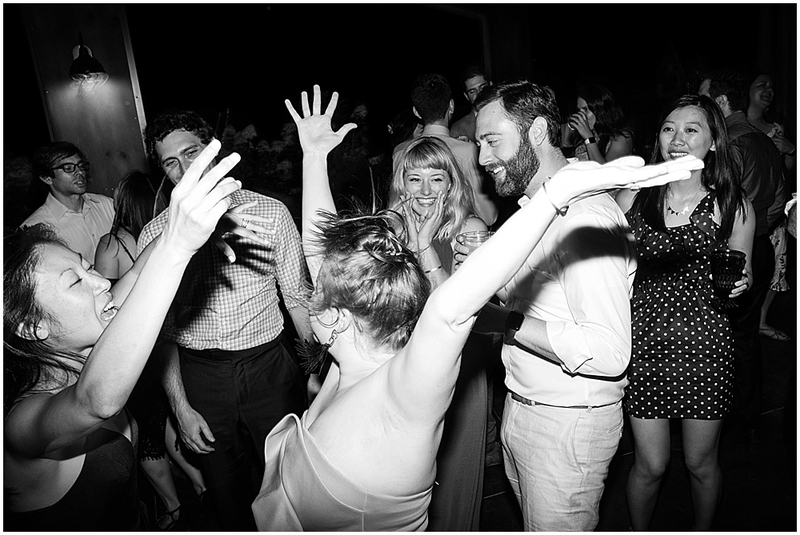 My associate Zach photographed with me on this wedding and he captured so many great angles. 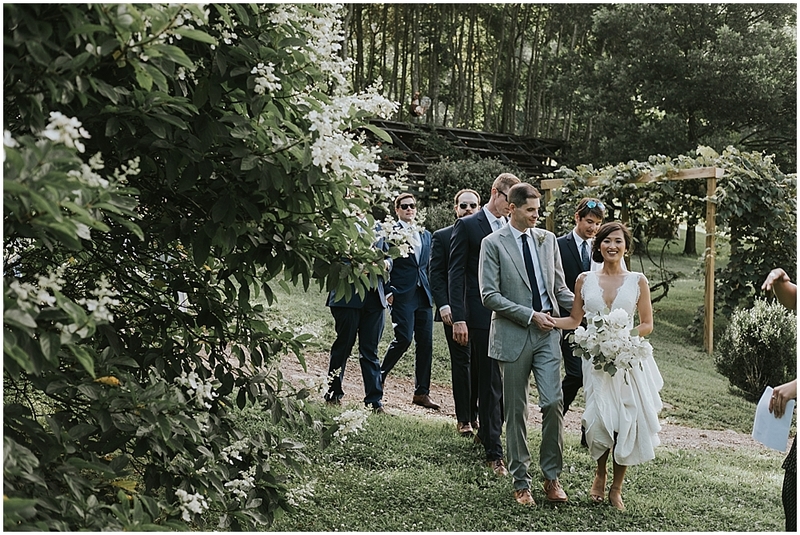 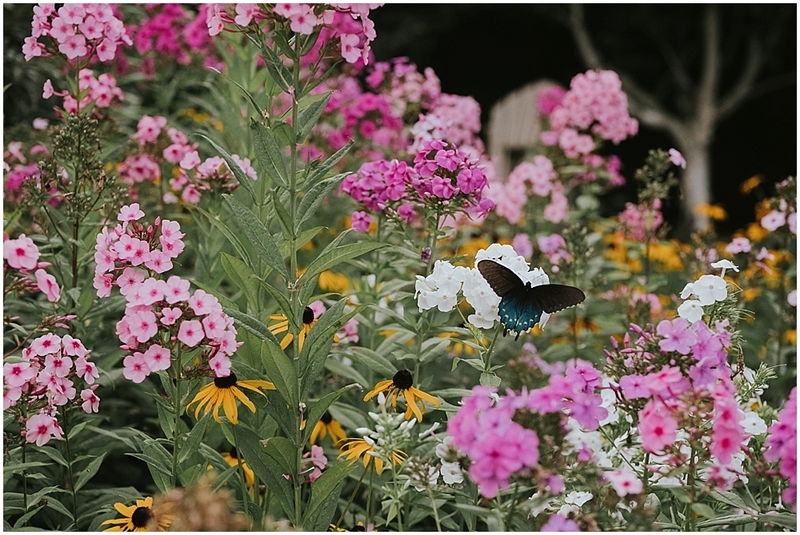 As we photographed in the flowers, dozens and dozens of butterflies flitted around. 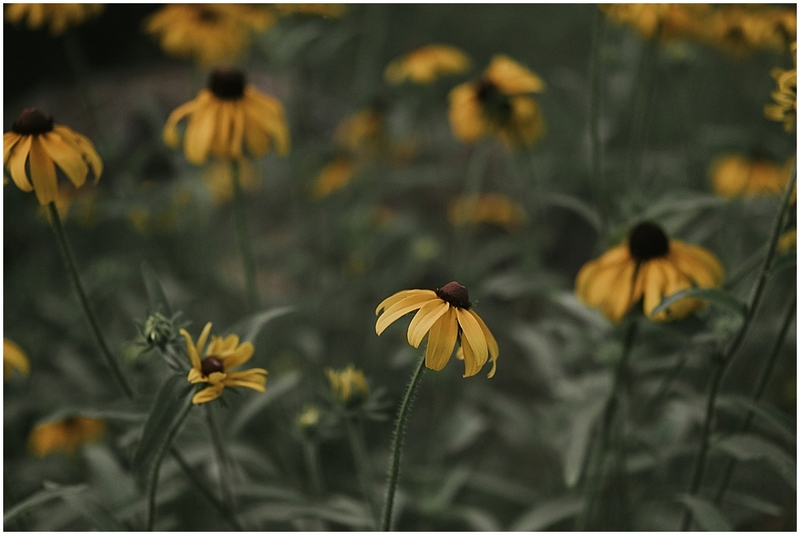 They were everywhere! 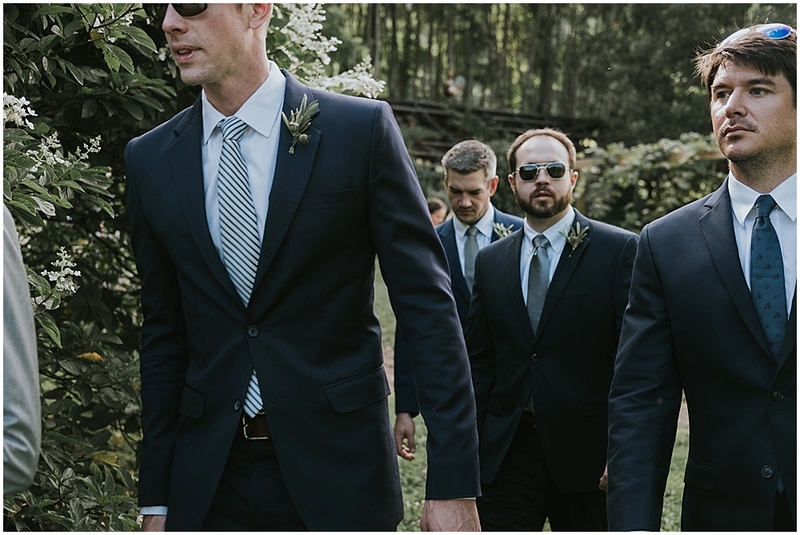 I’d never seen anything like that in nature before. 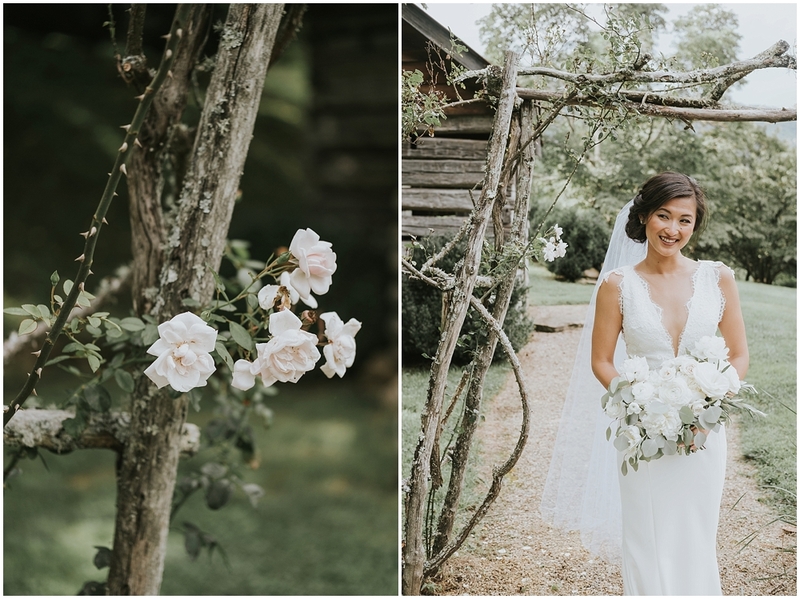 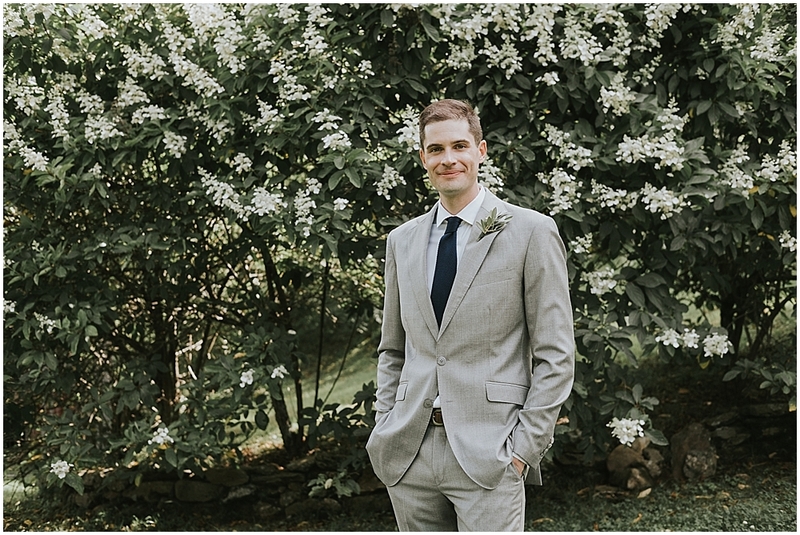 The Vineyard grounds were full of flowering plants and bushes, and we took full advantage of all these gorgeous natural backdrops. 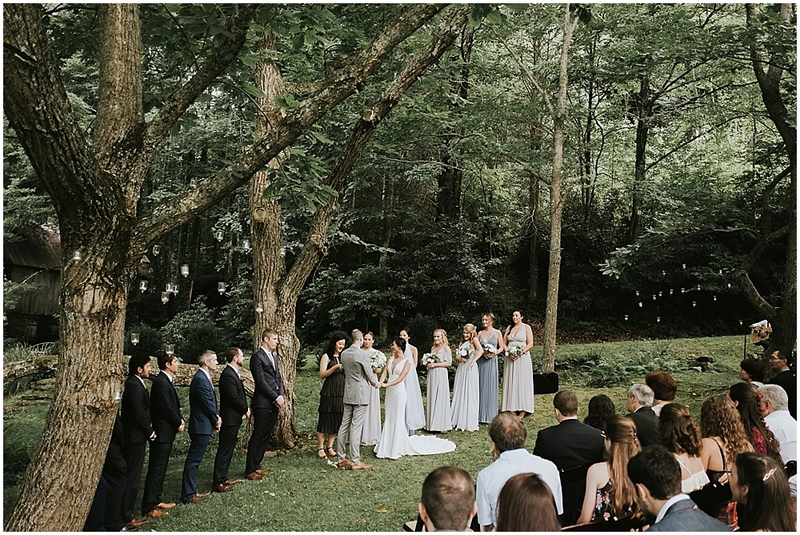 Then, it was time for the ceremony! 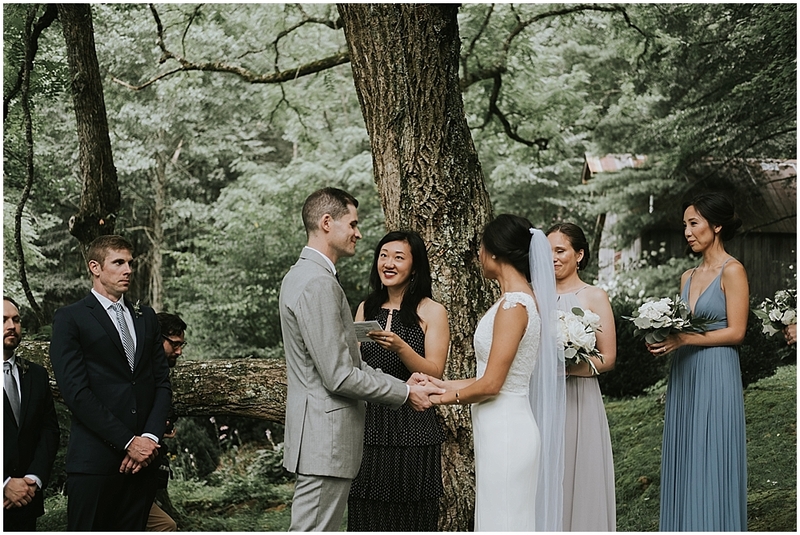 Merrybelle and Patrick chose to hold their ceremony in front of a large and unique tree on the grass. 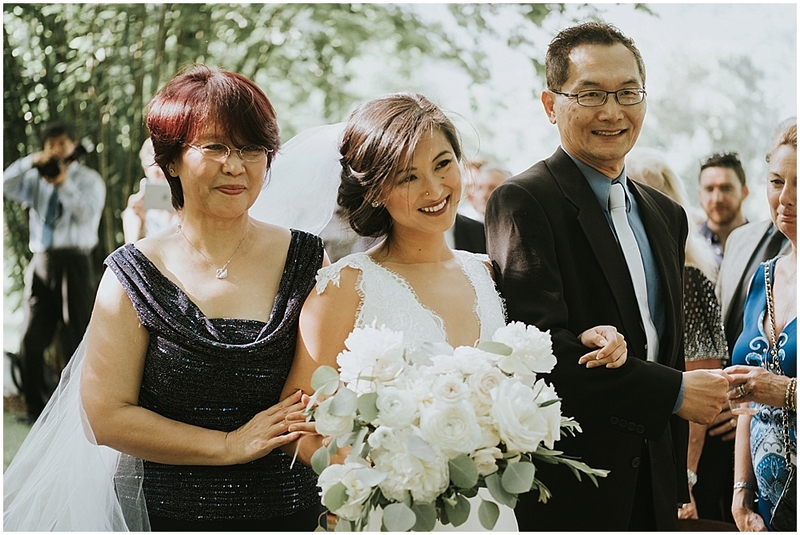 Many of Merrybelle’s family members traveled all the way from China to celebrate this day. 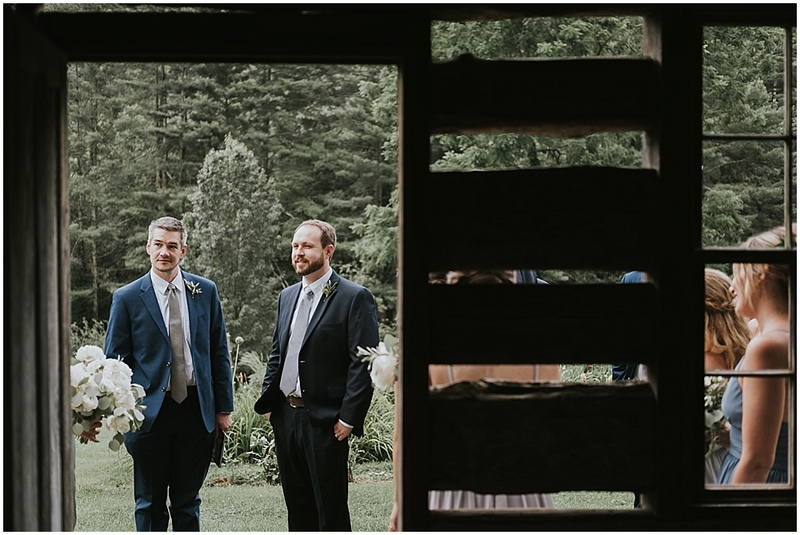 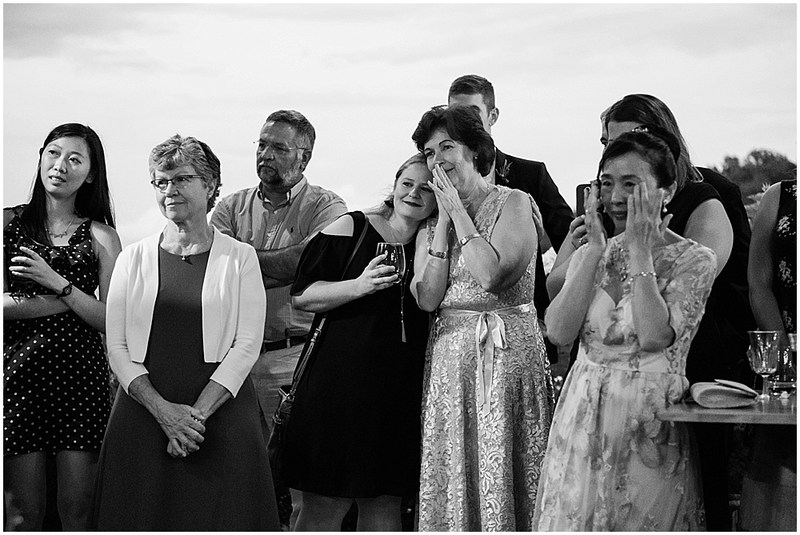 I always enjoy watching people enjoy the words two people share with each other during their vows, but I think this day was particularly nice. 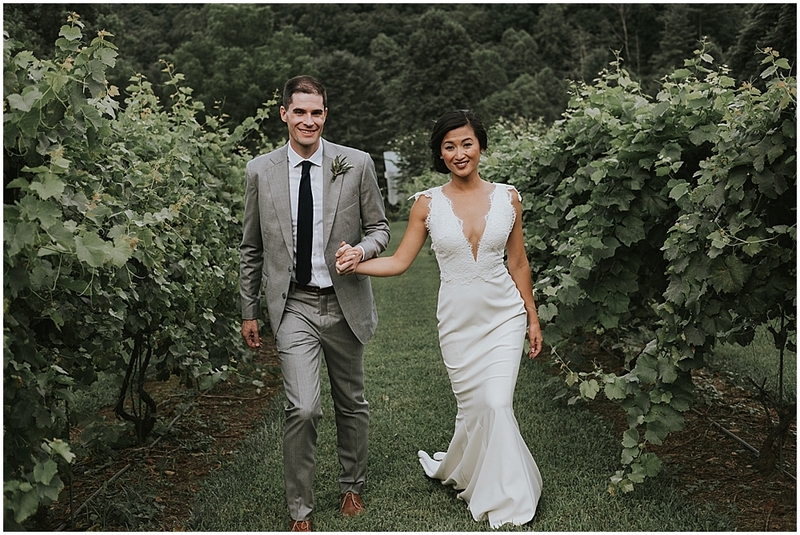 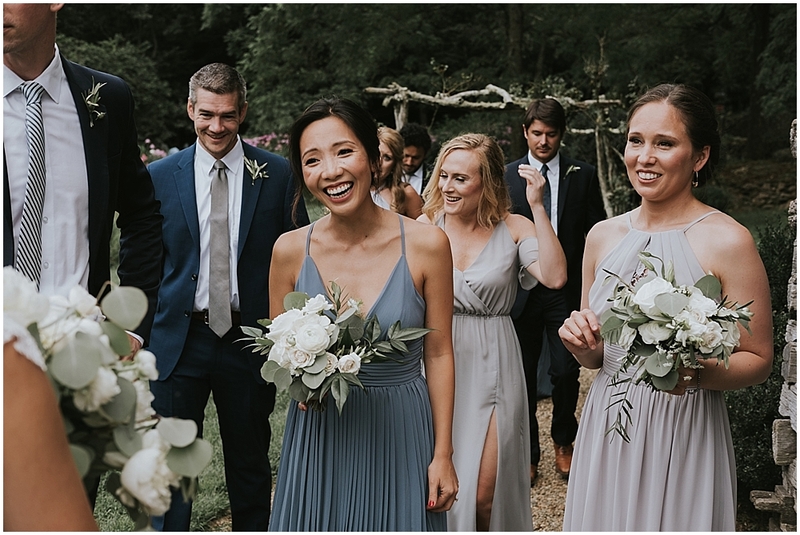 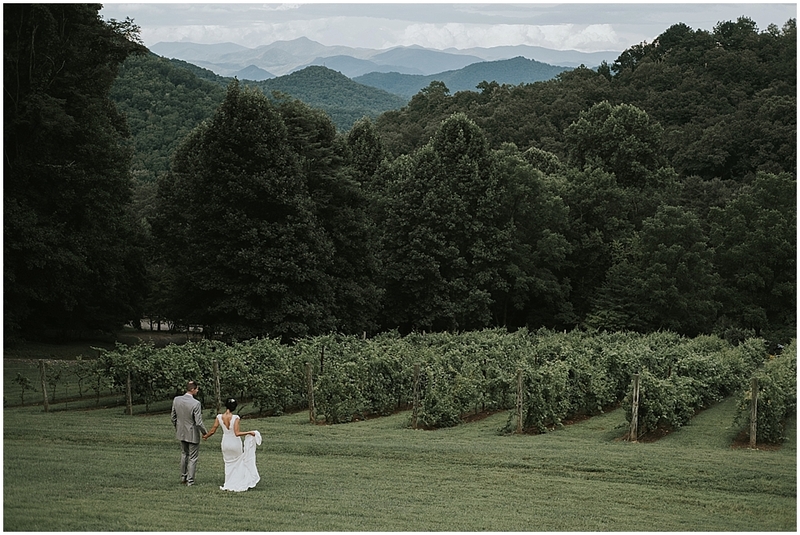 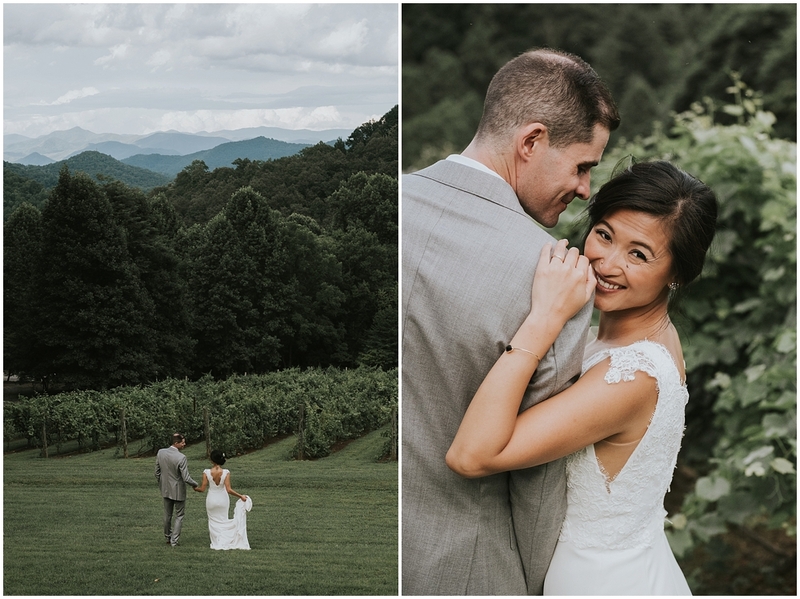 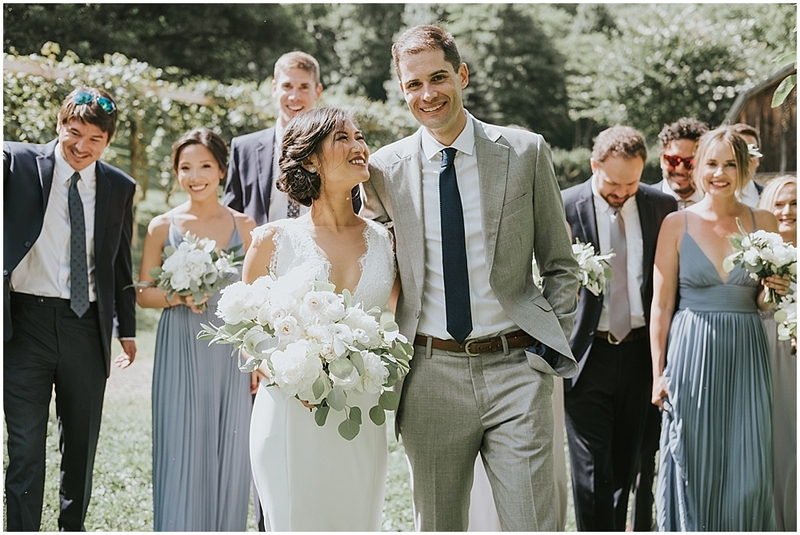 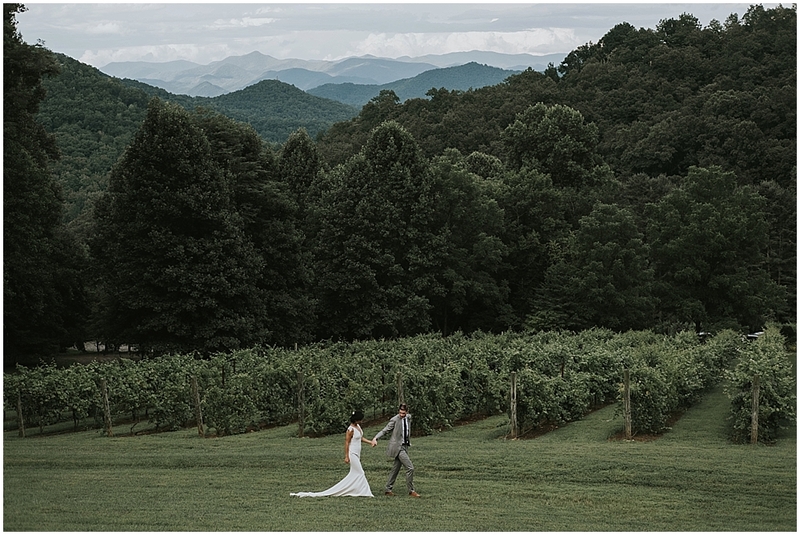 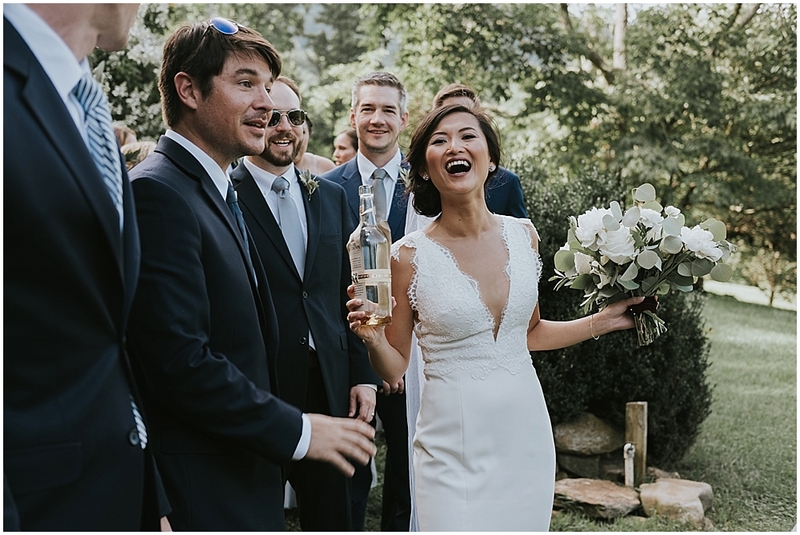 After their ceremony, Merrybelle and Patrick joyfully whisked off into the vineyards to enjoy their first minutes as husband and wife among the mountain views. 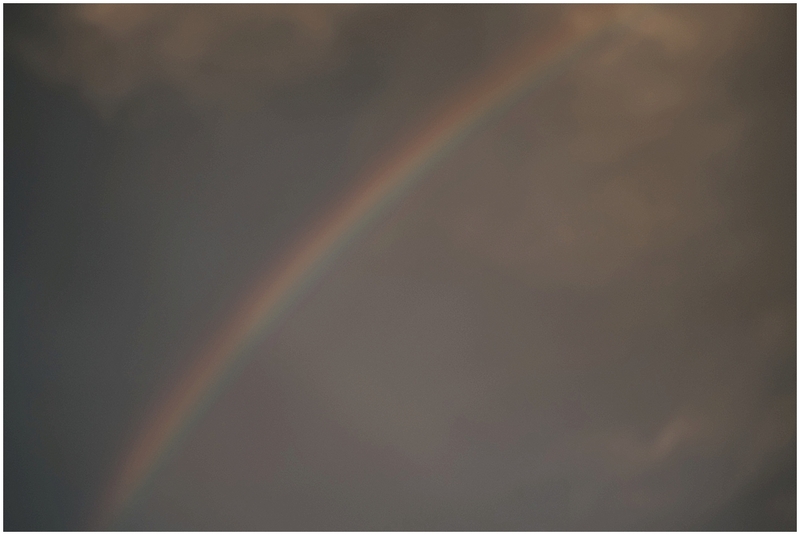 As we headed back towards the reception, thunder rumbled in the distance and a rainbow formed overhead. 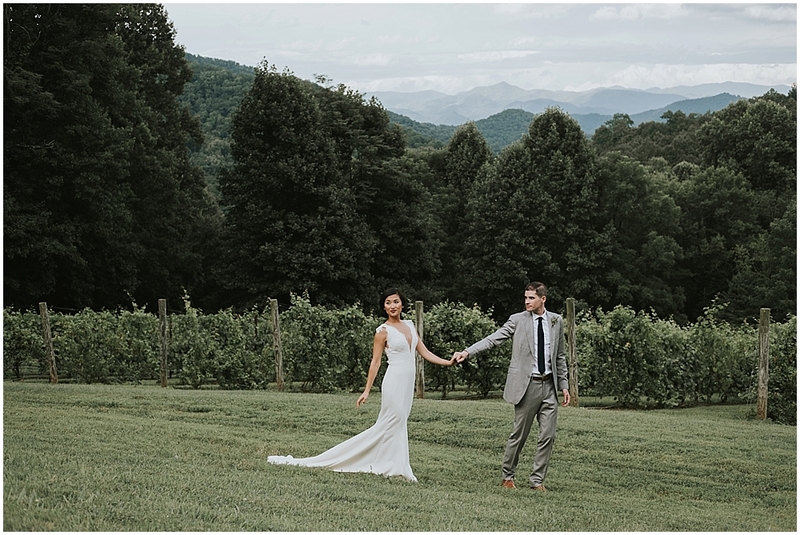 It was so nice to be outside to enjoy it all. 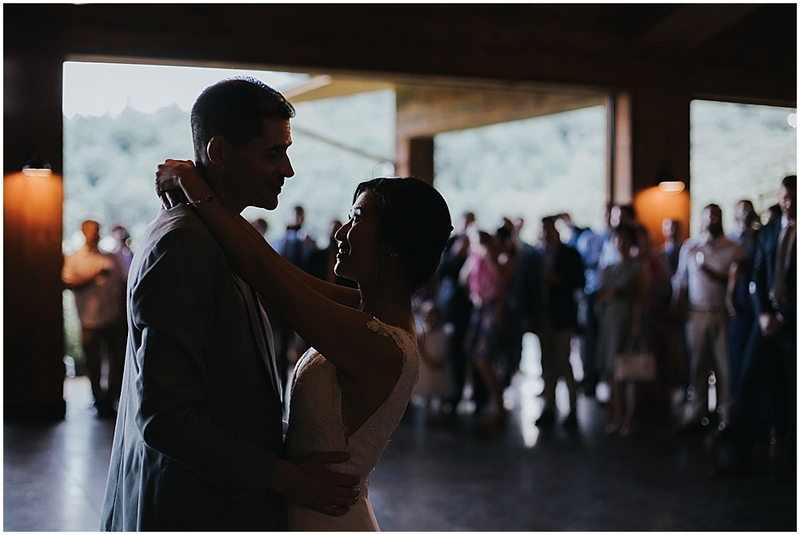 The rest of the evening was a big celebration full of dancing and laughing, and grateful tears. 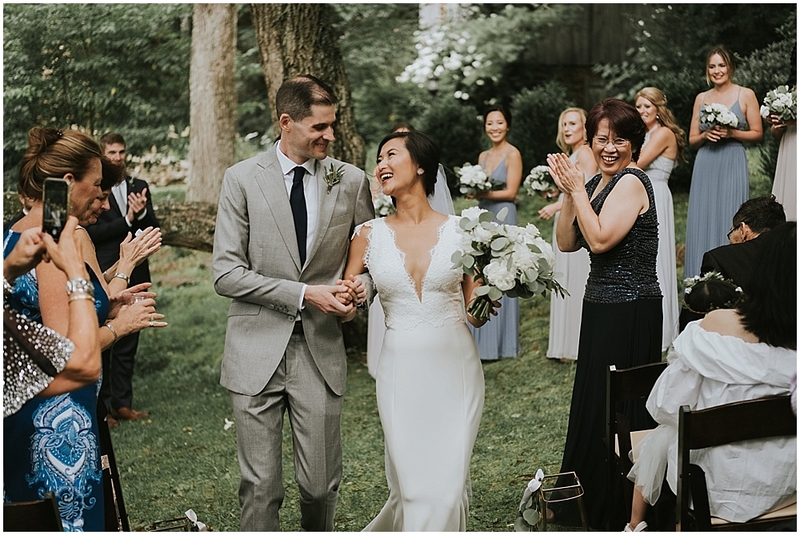 Thanks you so much Merrybelle and Patrick for inviting me to be a part of this amazing day! 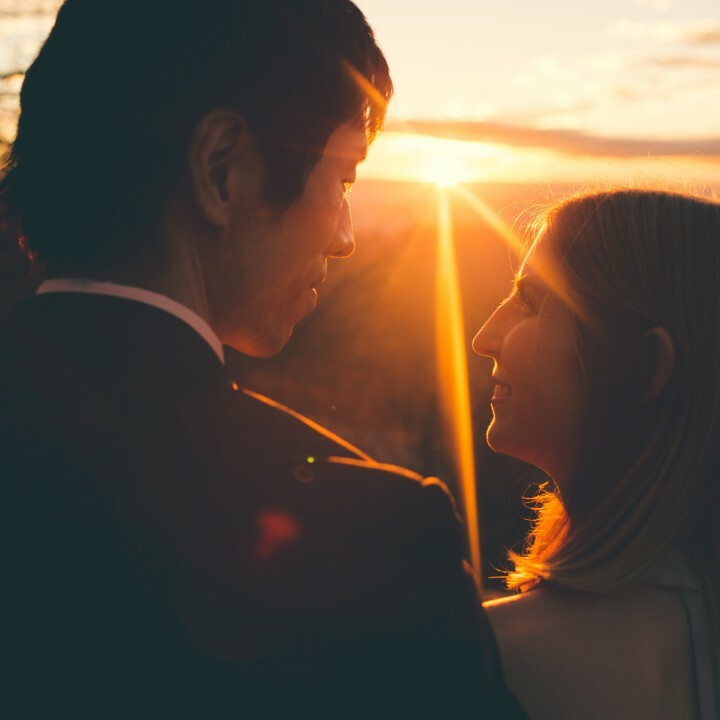 I wish you two endless happiness! 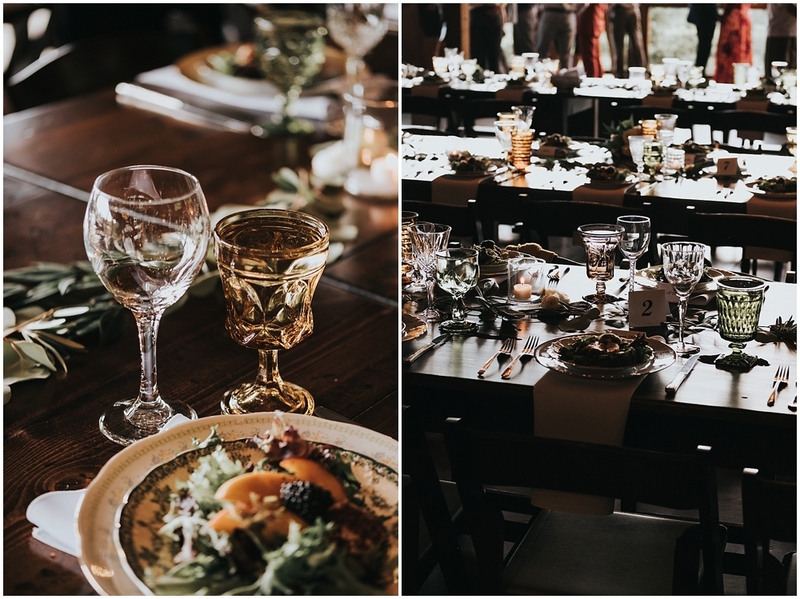 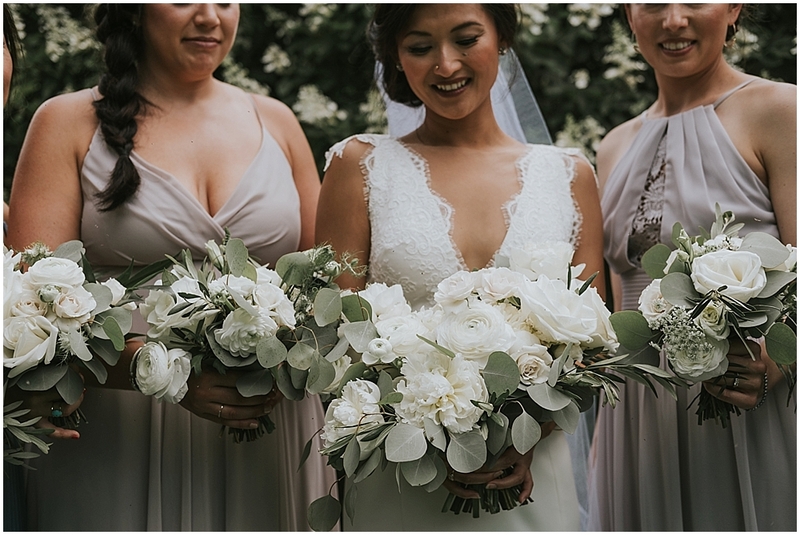 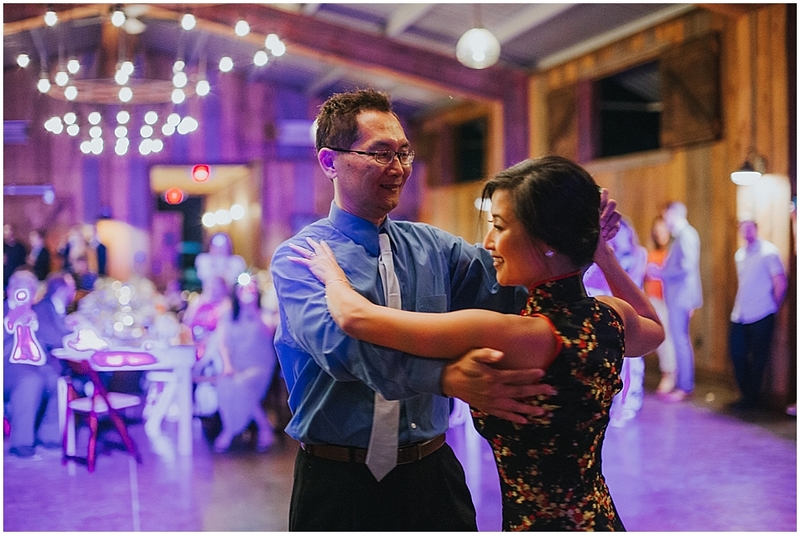 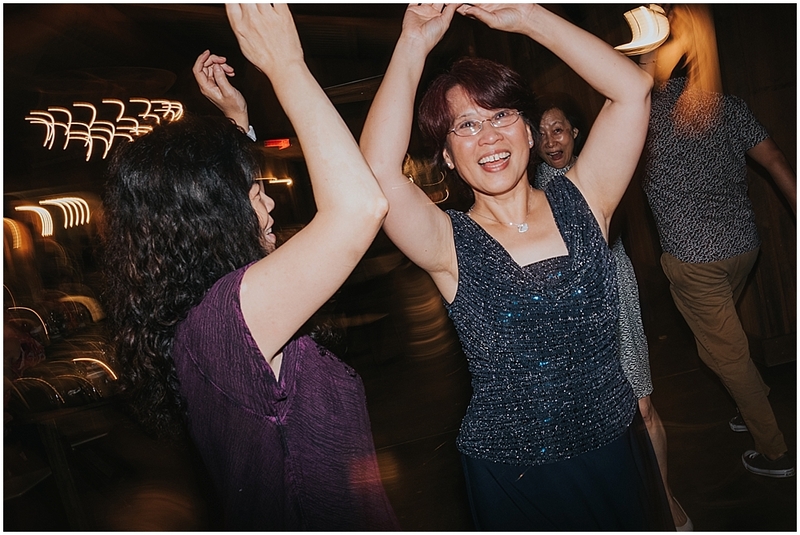 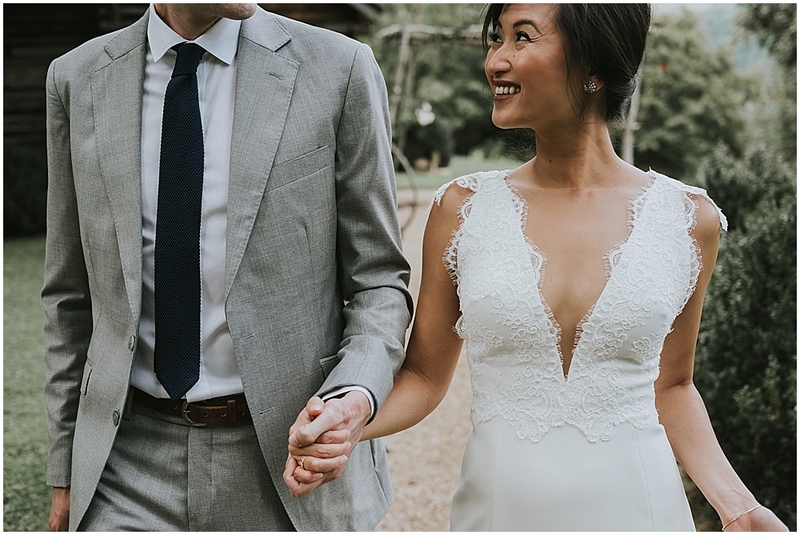 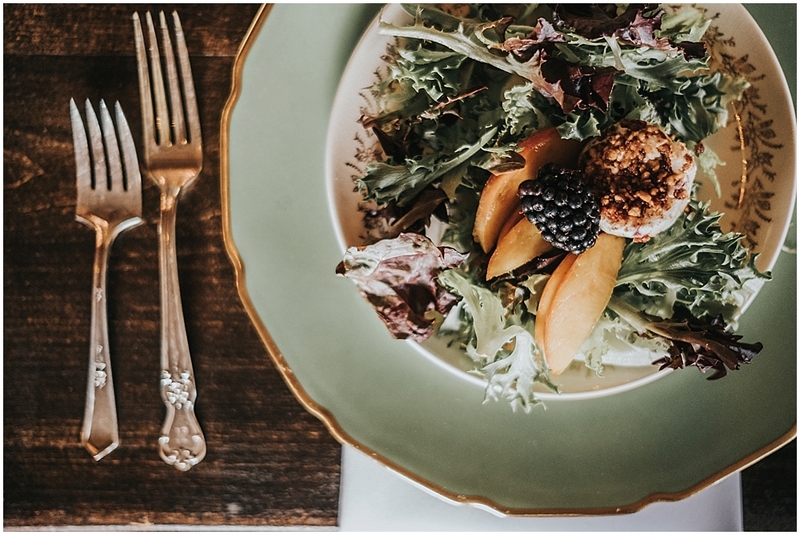 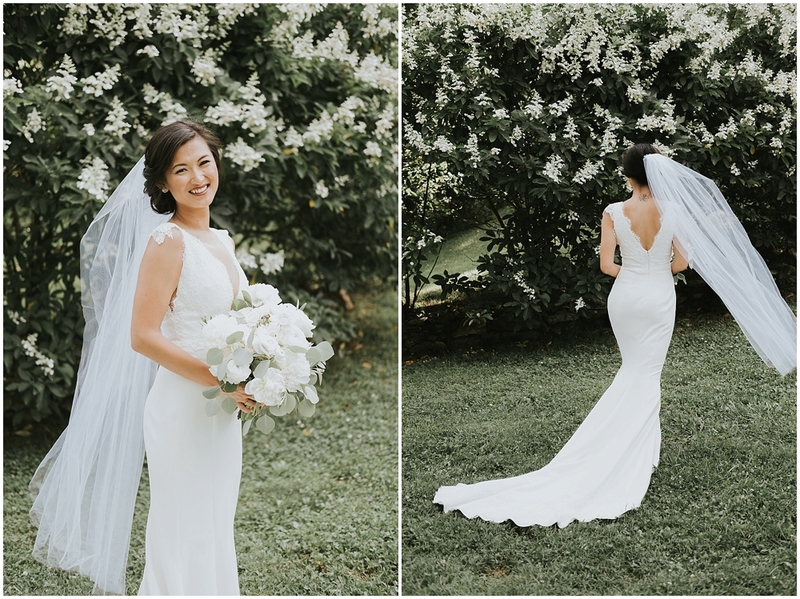 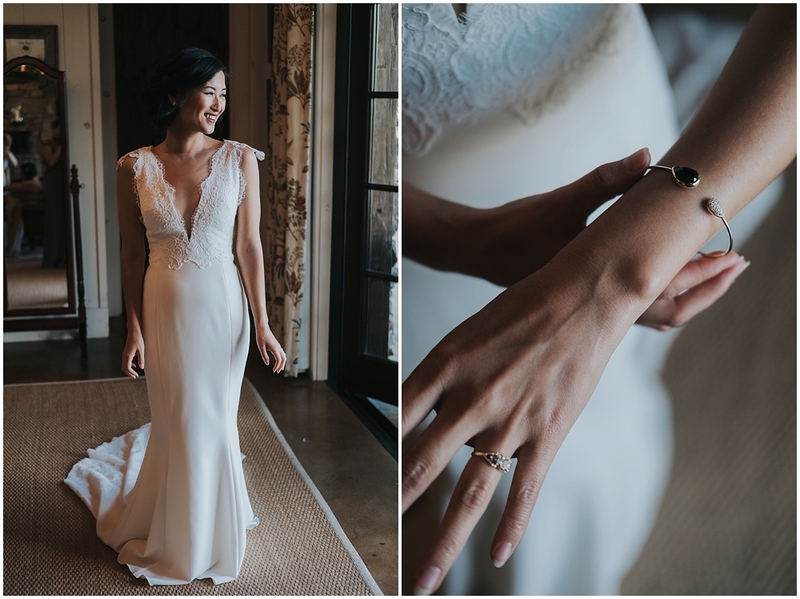 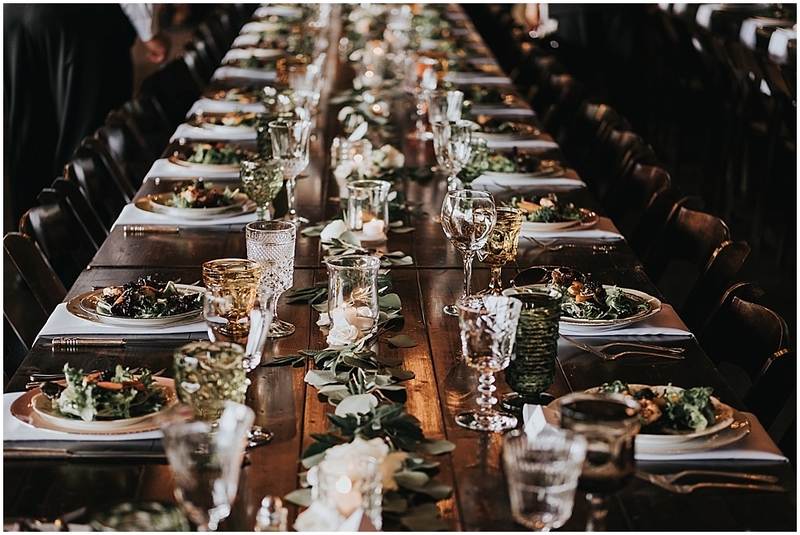 For more wedding photos from this venue, check out Priscilla + Tommy’s Autumn wedding on my Michelle Elyse Photography blog! 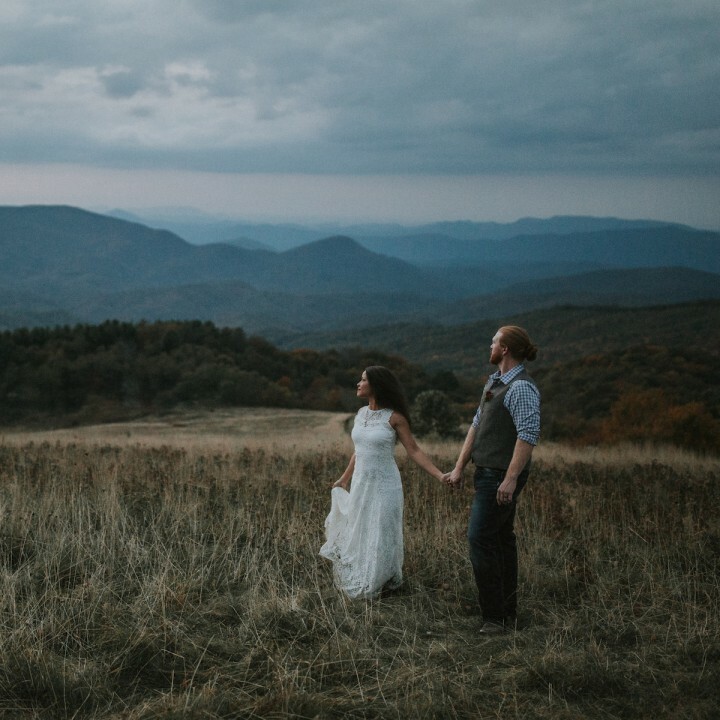 Guess this state. 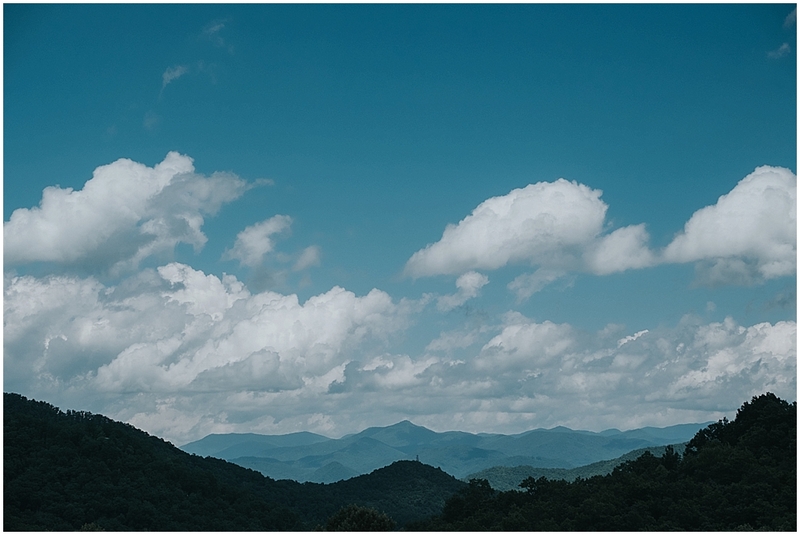 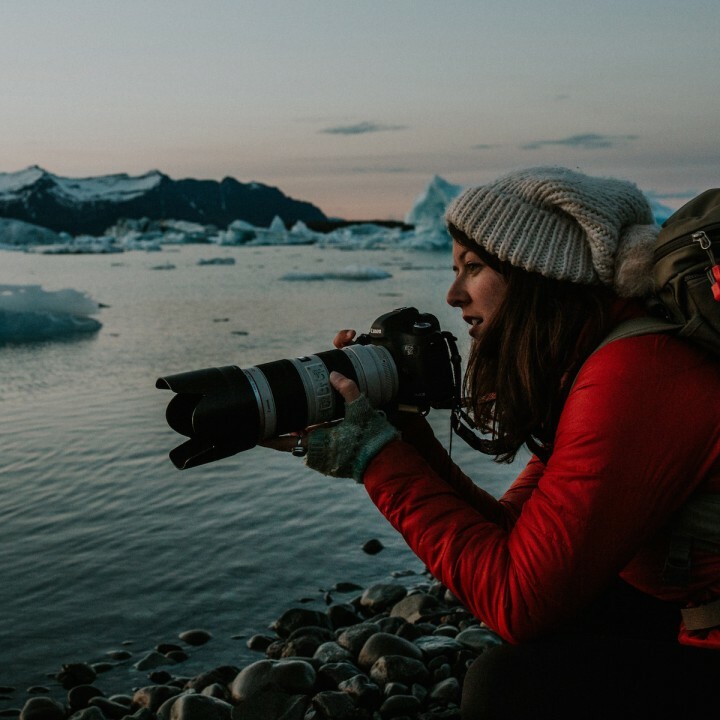 Hint: it’s not in the PNW.